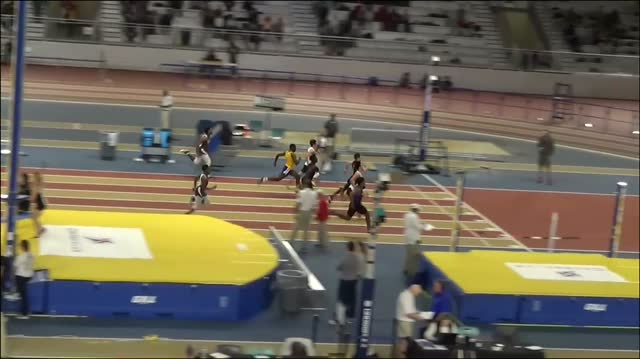 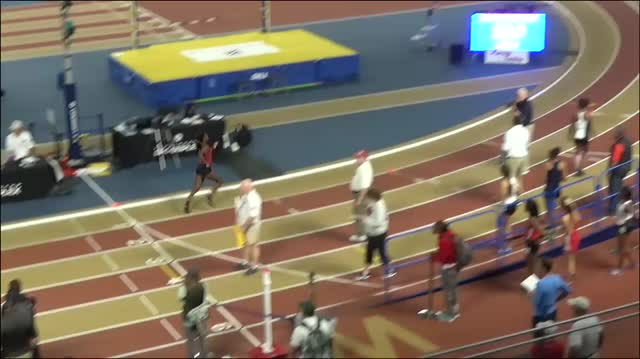 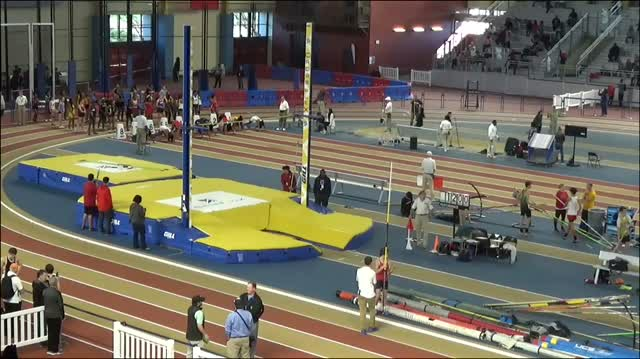 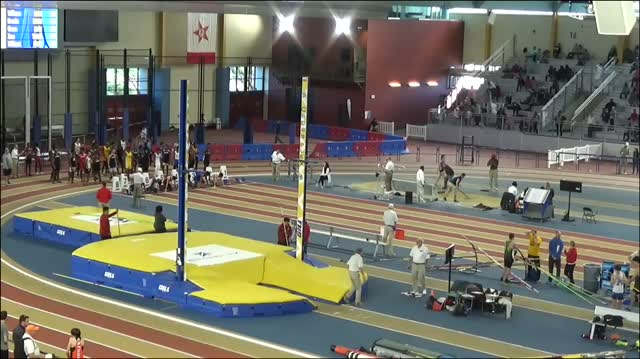 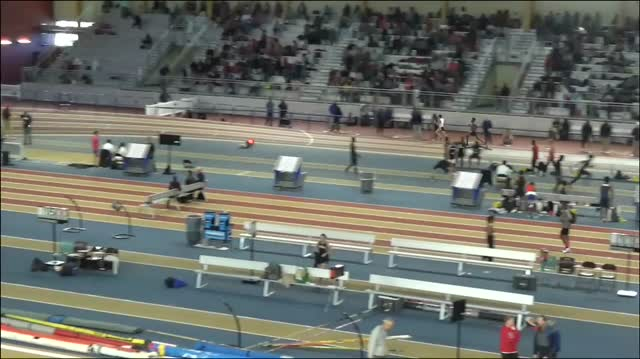 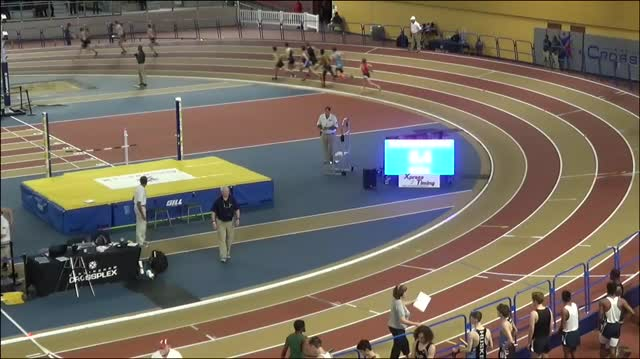 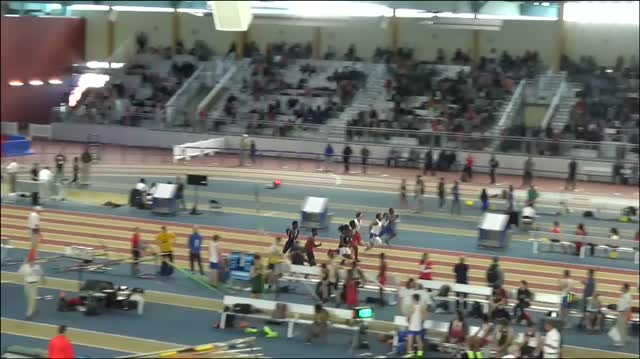 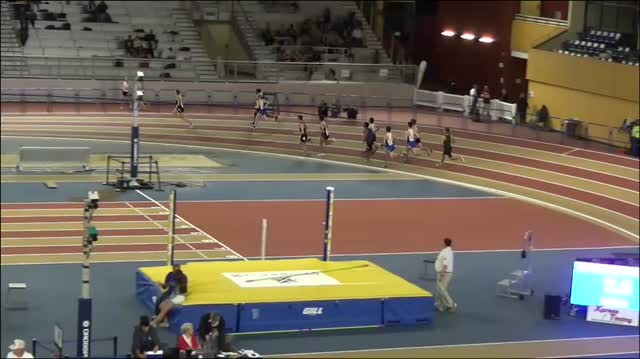 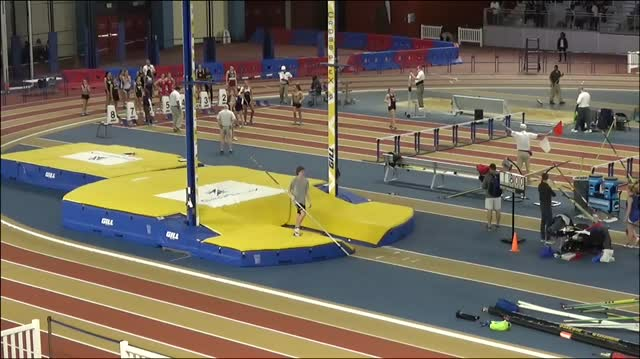 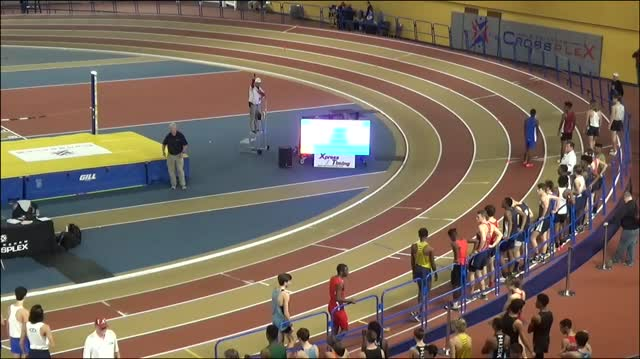 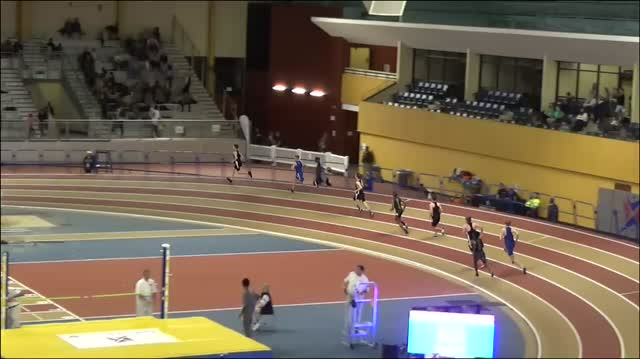 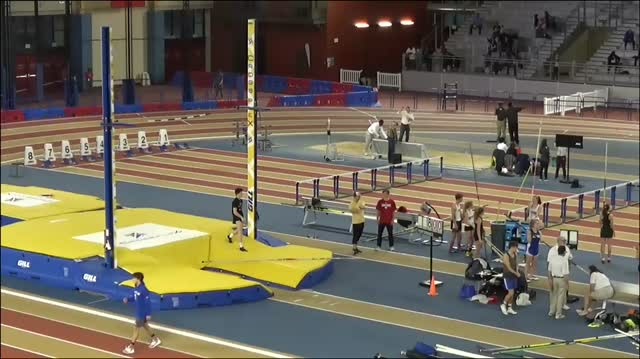 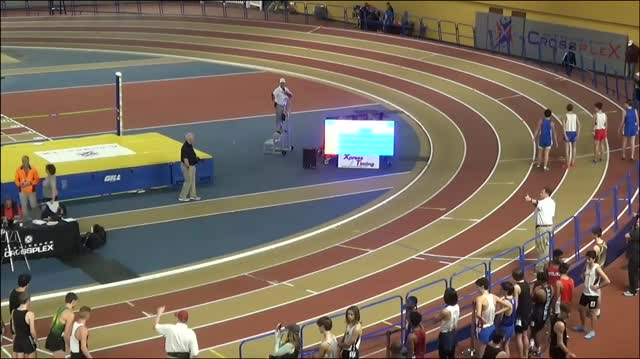 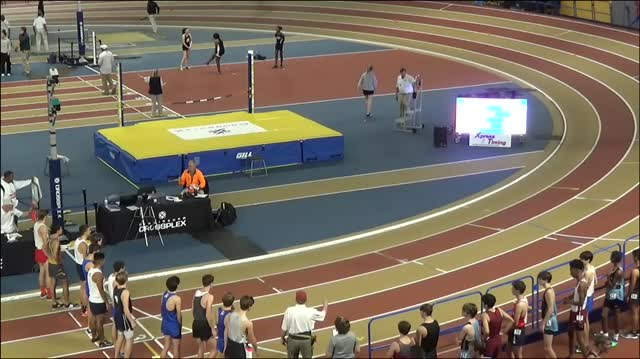 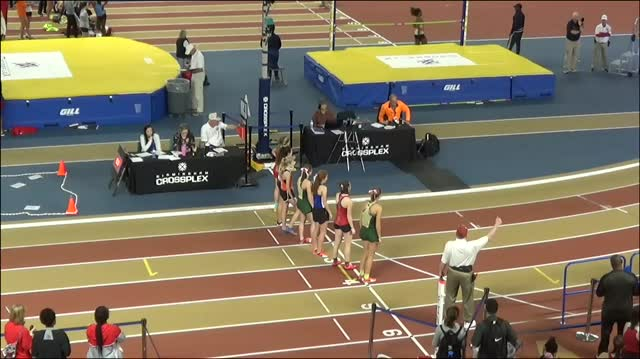 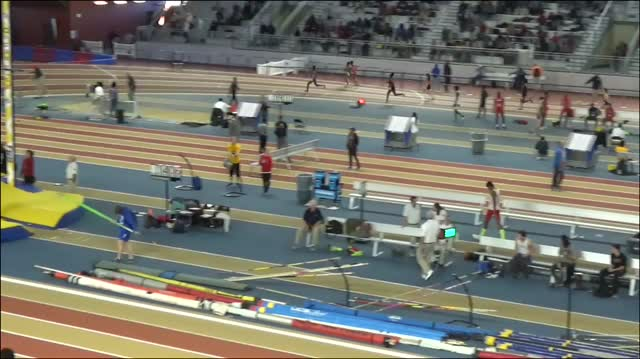 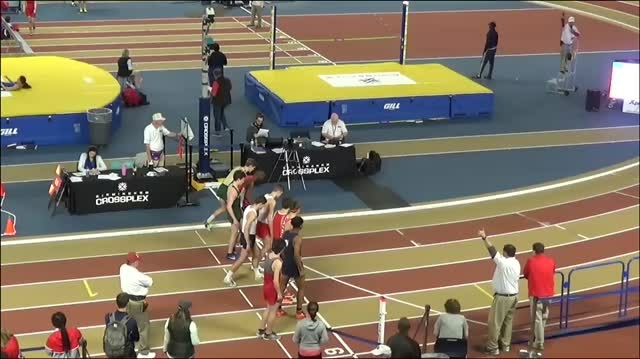 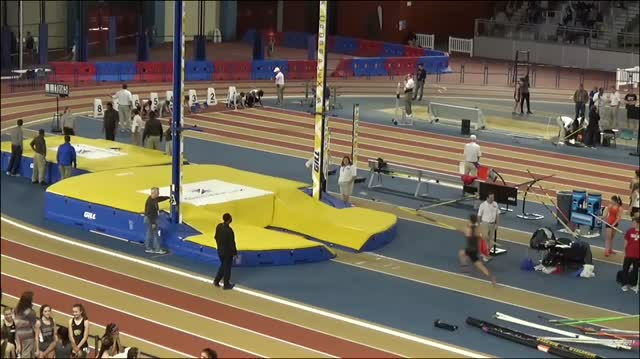 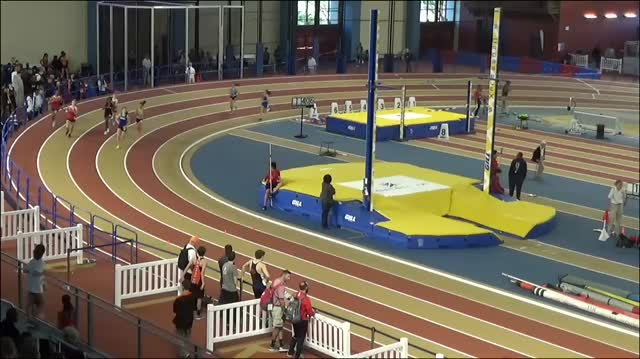 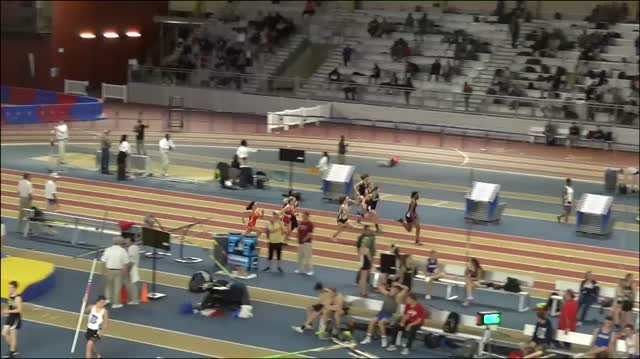 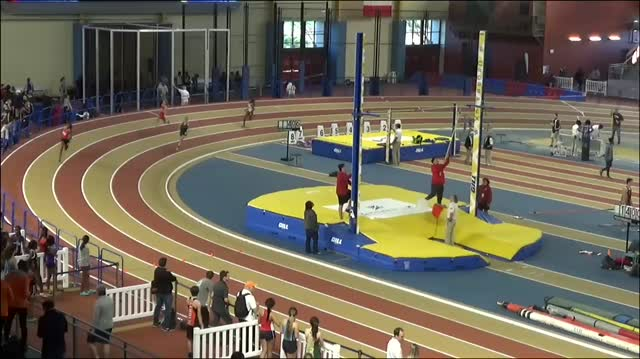 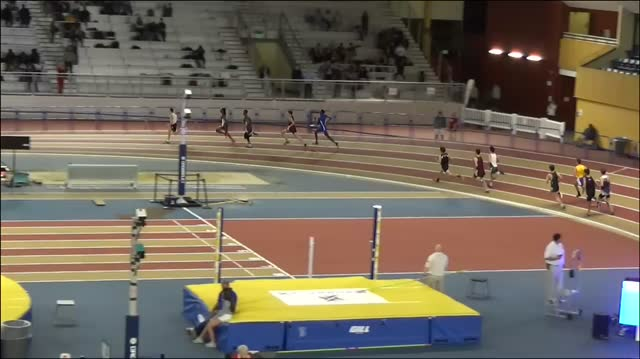 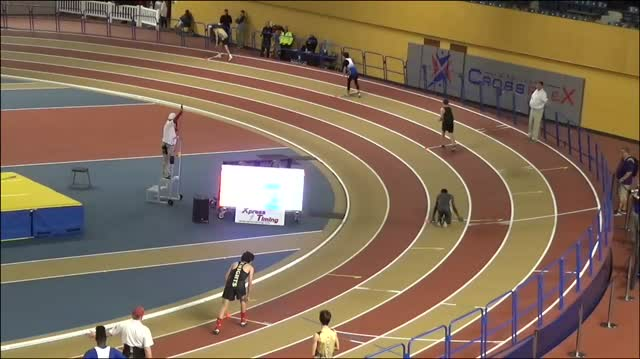 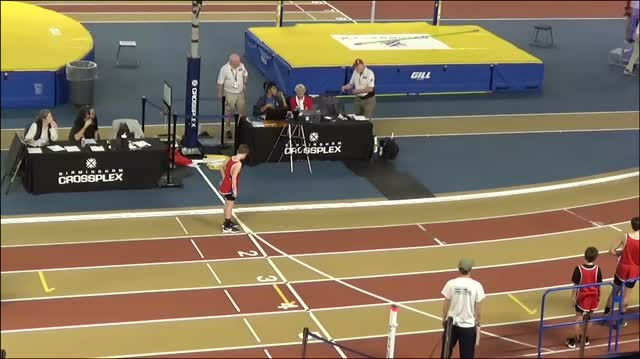 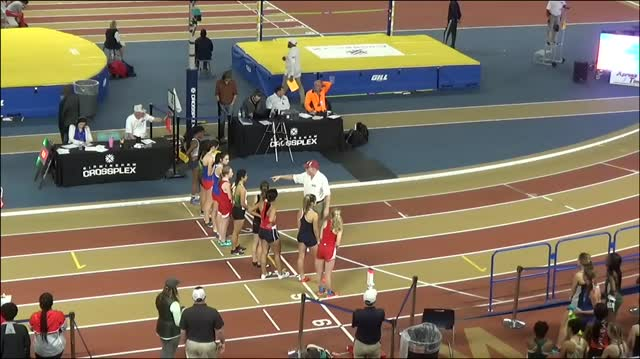 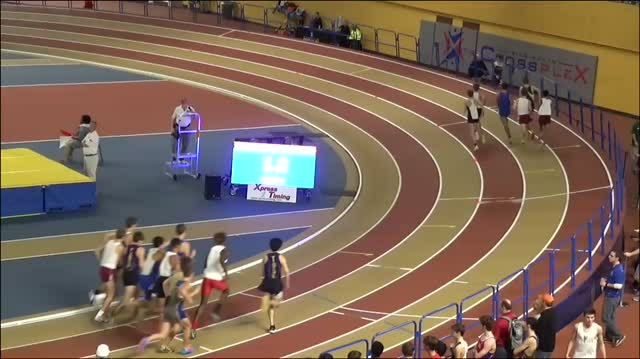 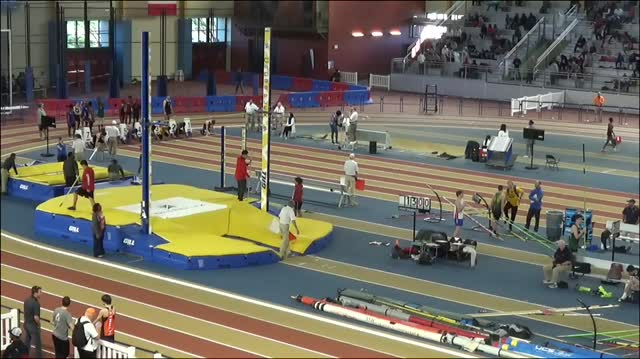 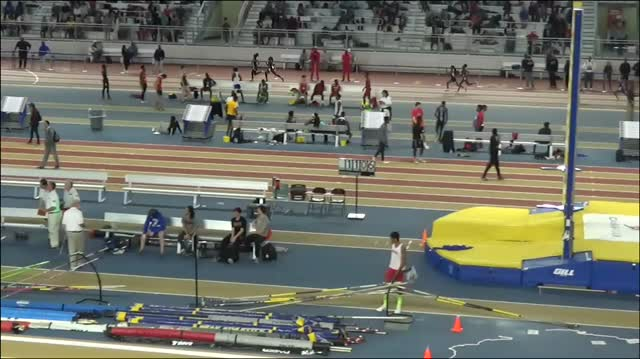 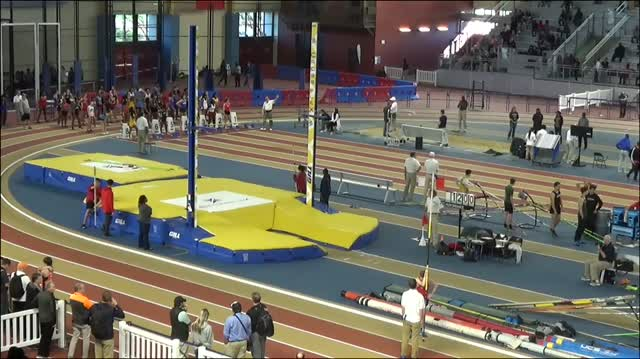 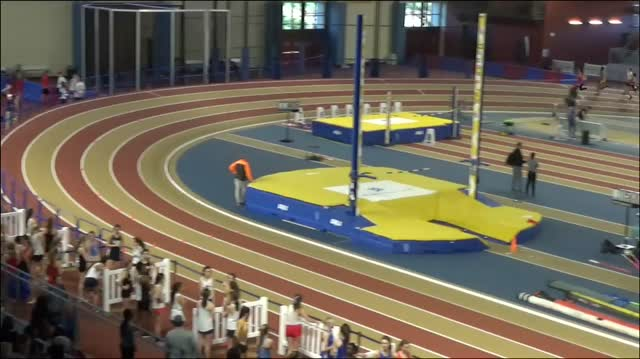 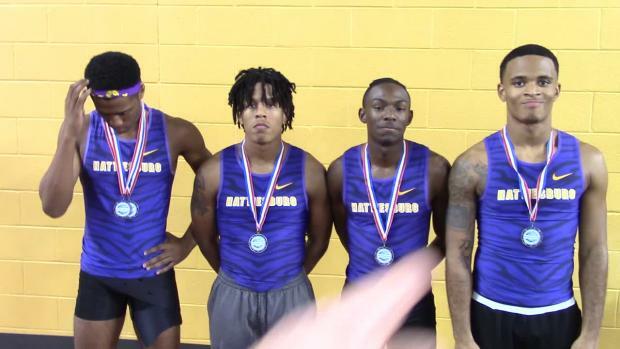 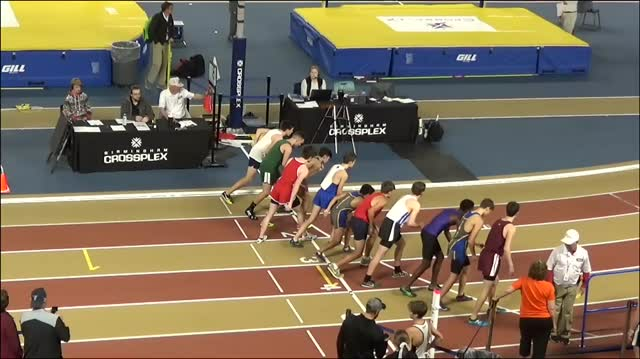 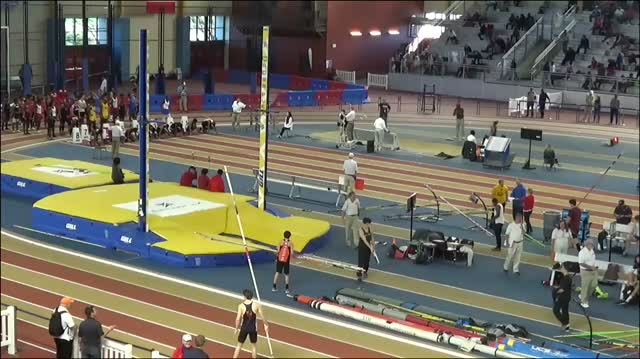 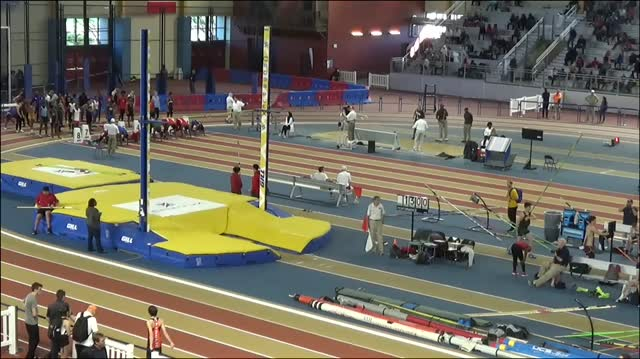 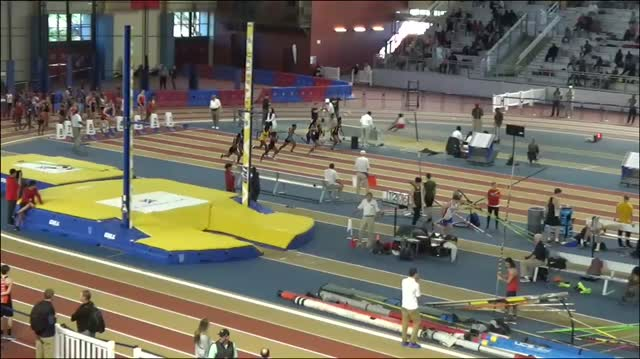 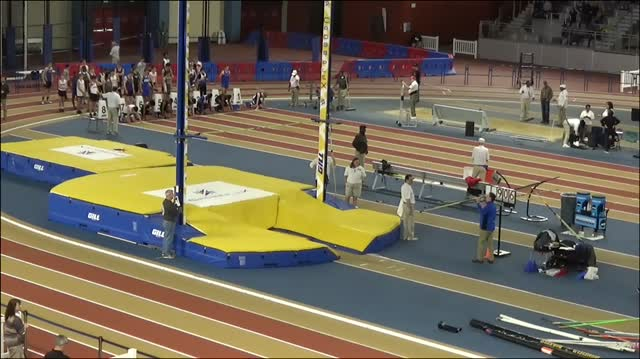 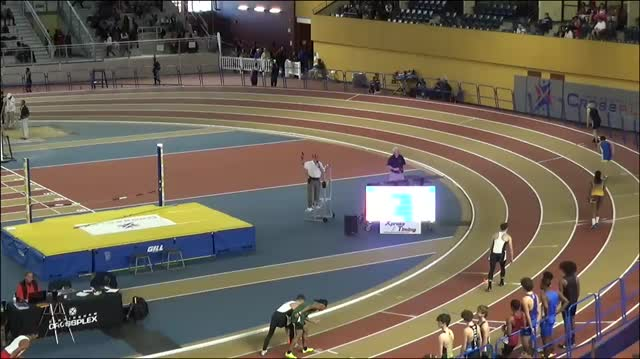 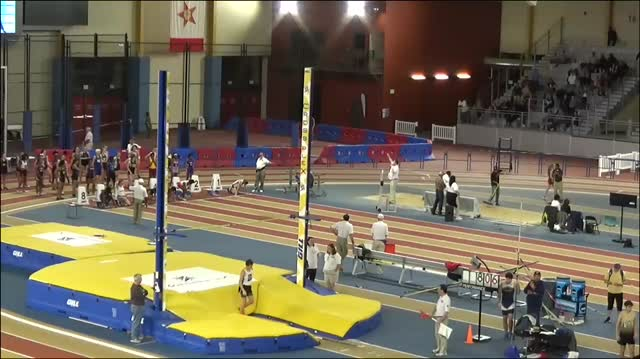 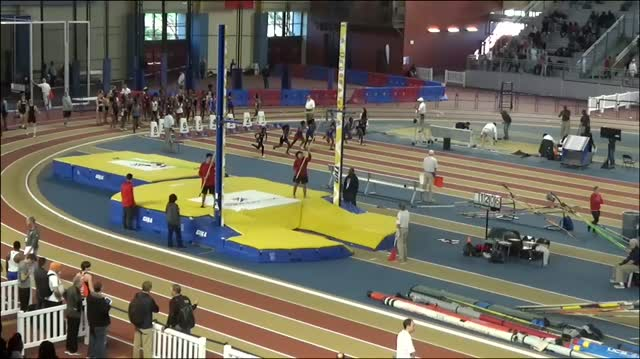 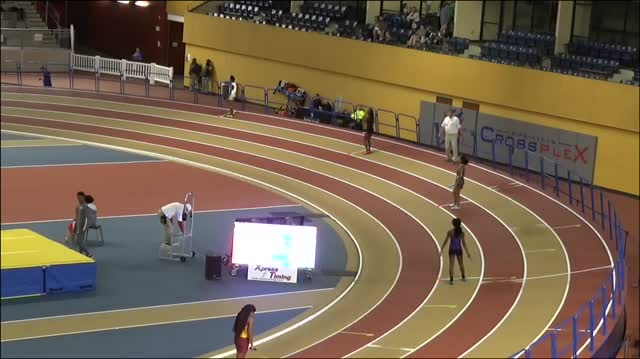 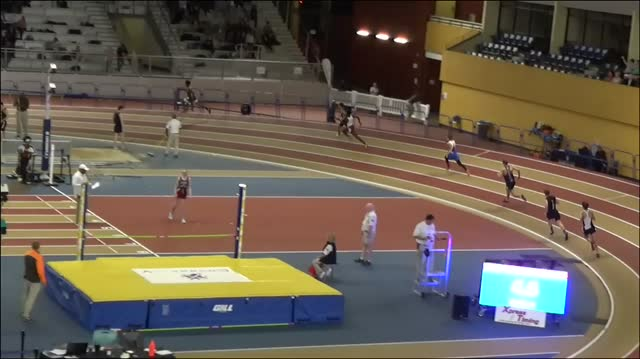 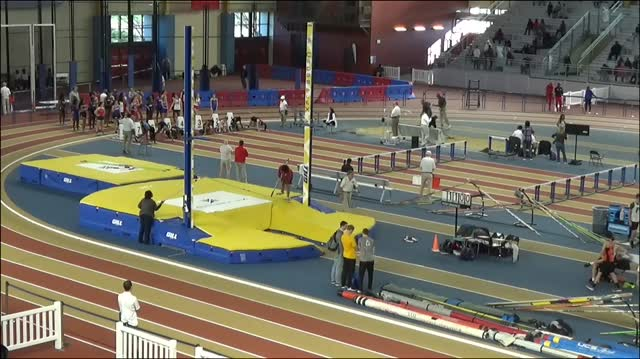 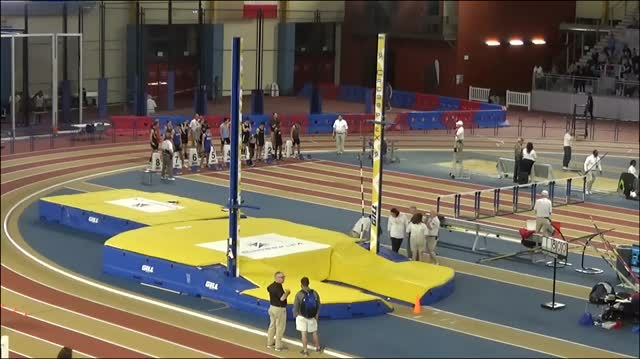 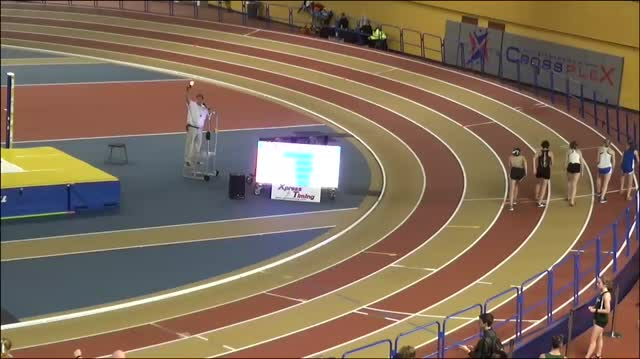 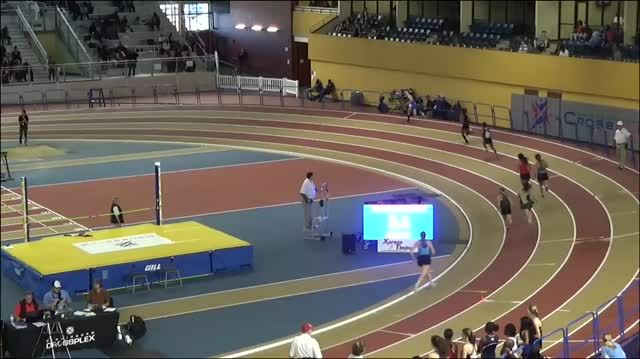 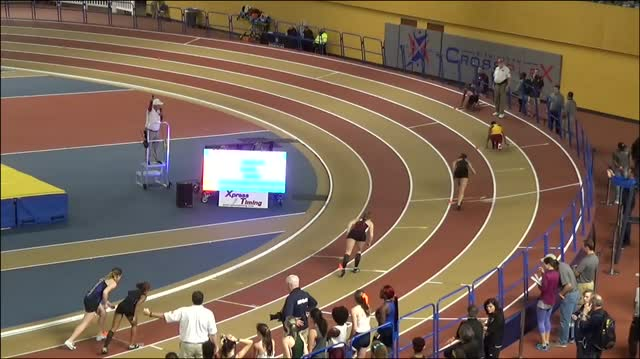 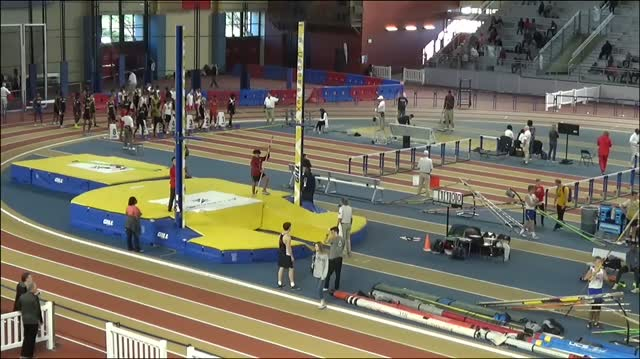 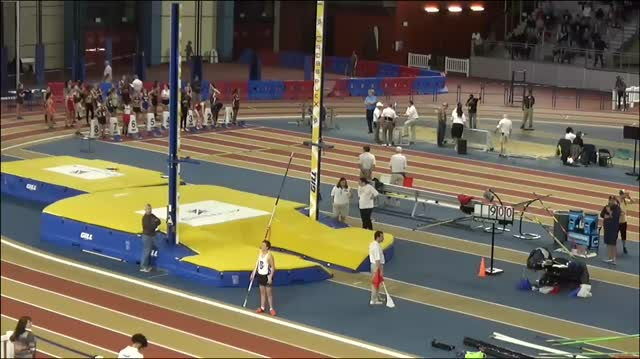 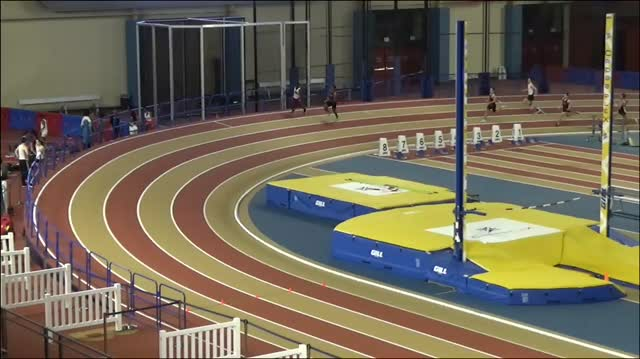 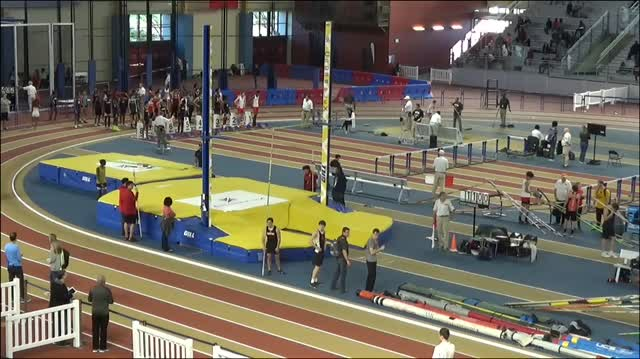 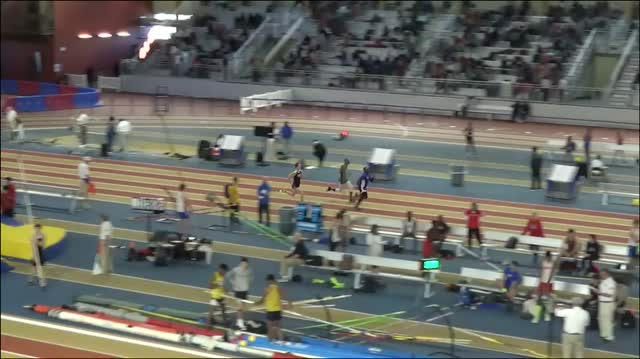 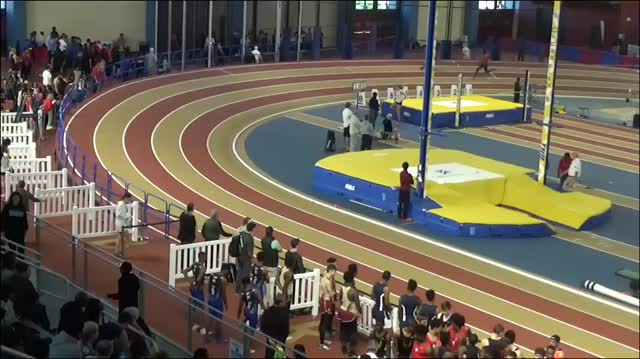 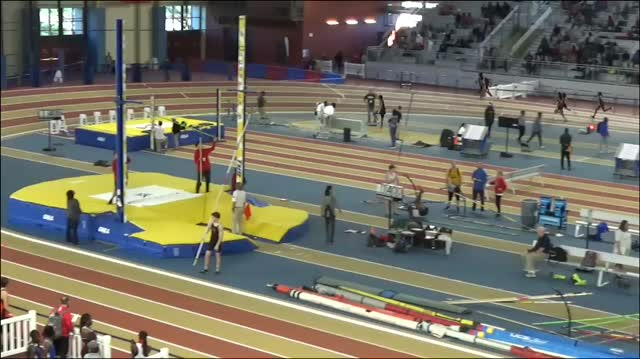 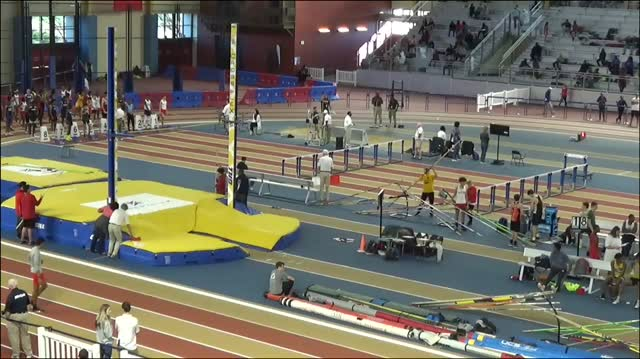 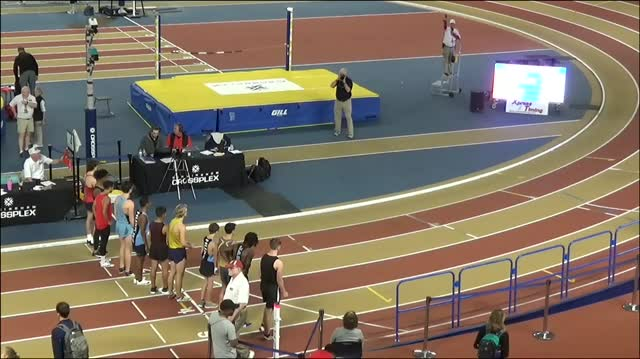 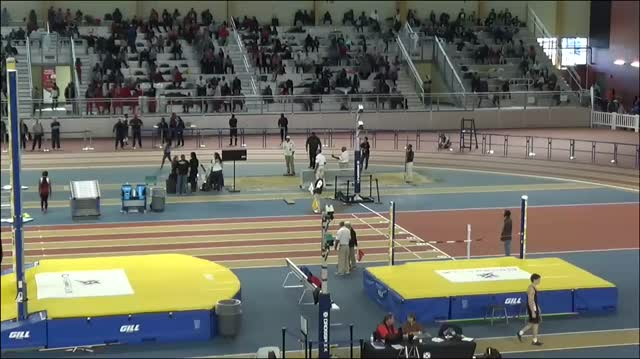 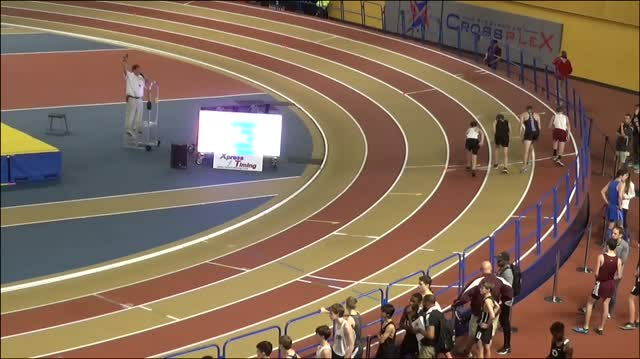 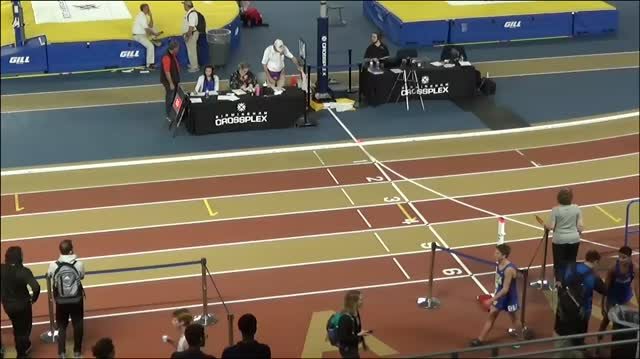 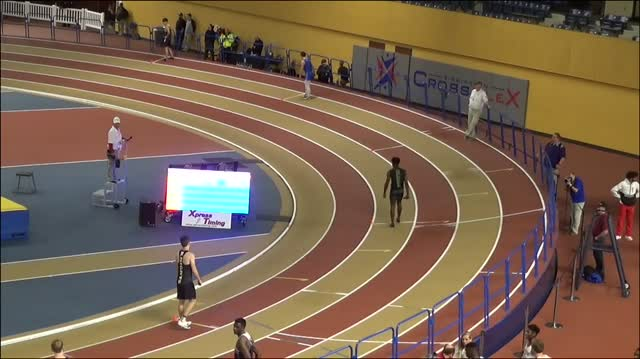 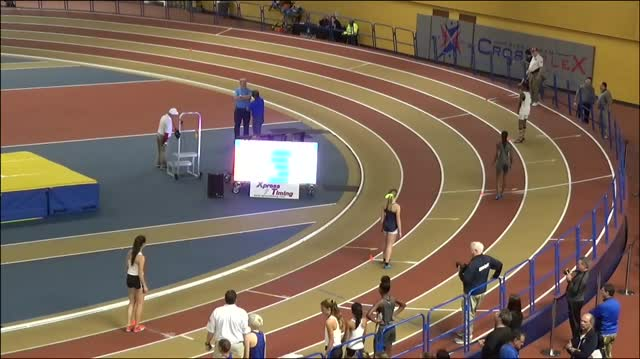 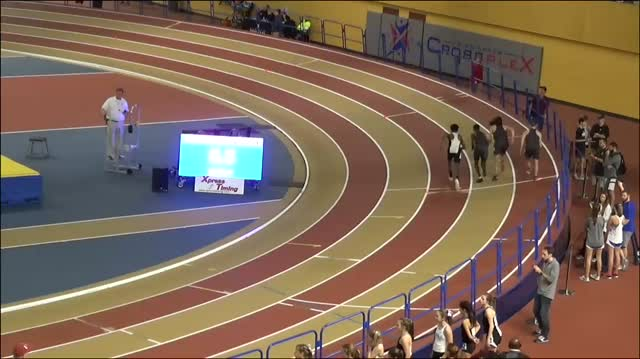 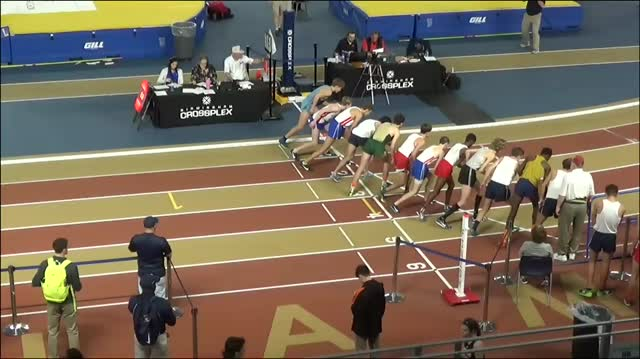 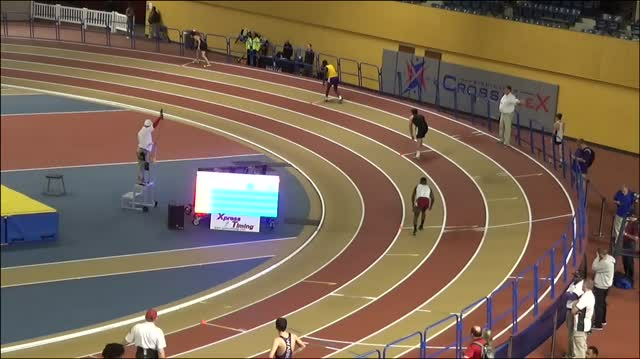 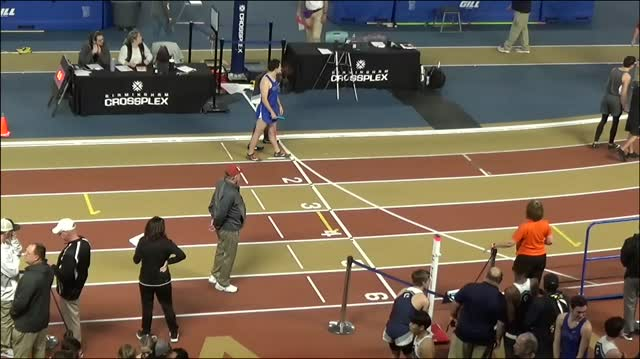 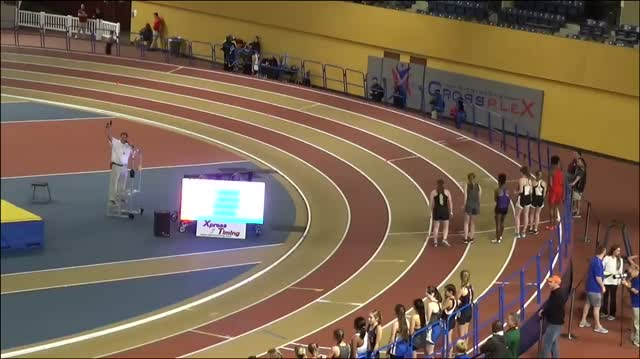 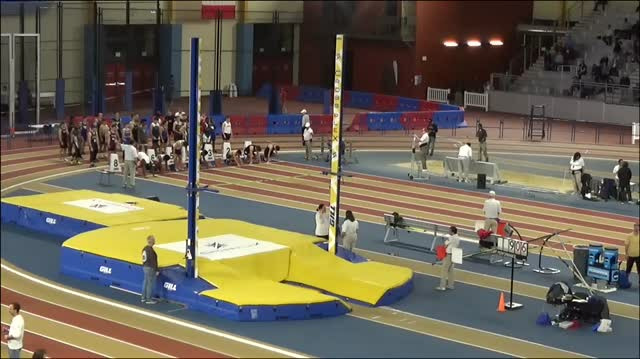 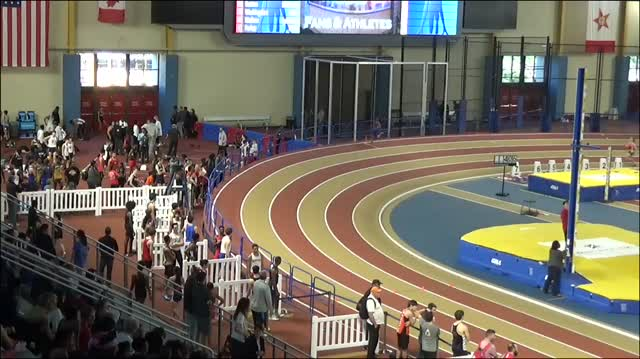 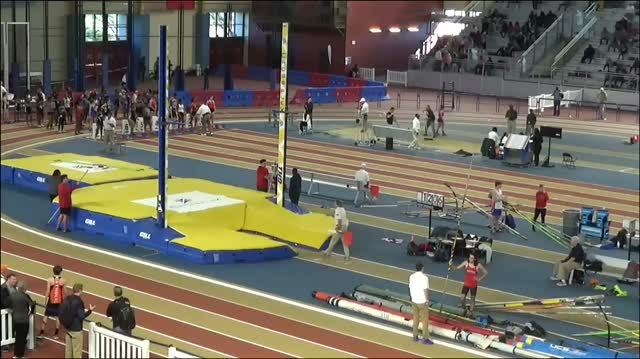 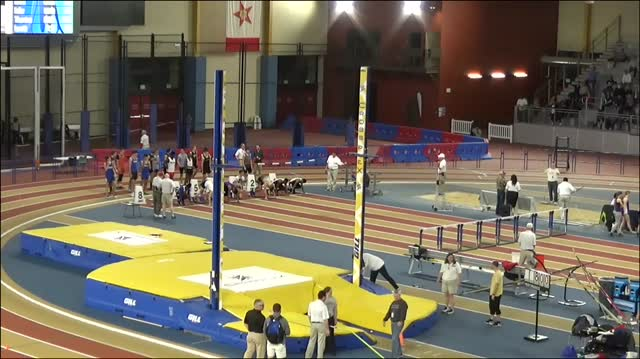 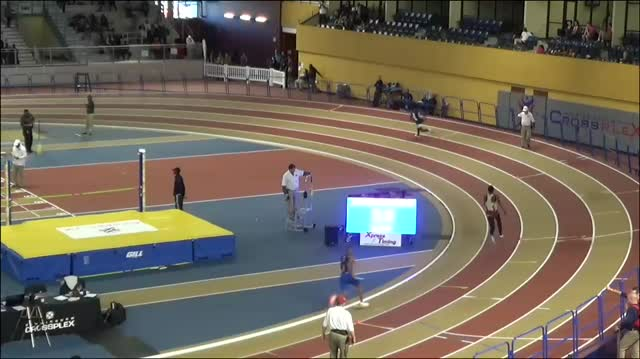 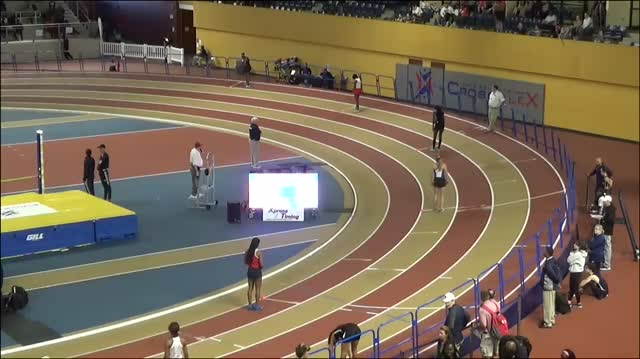 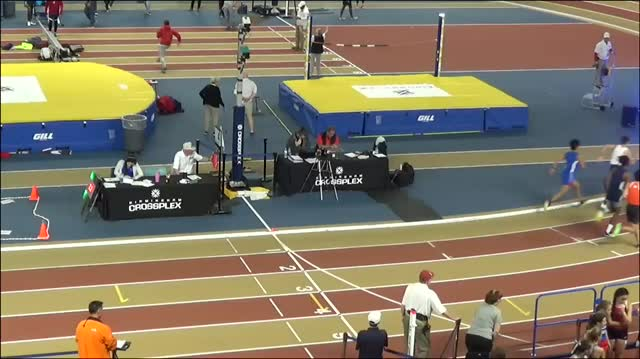 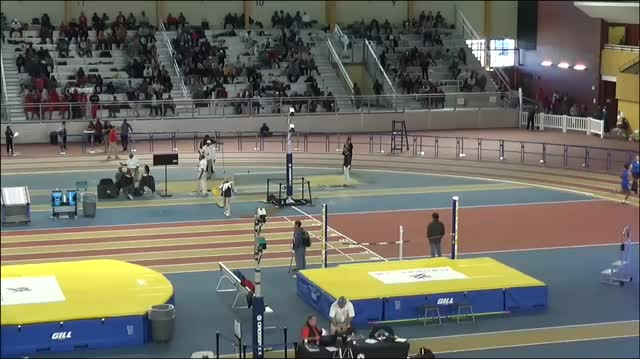 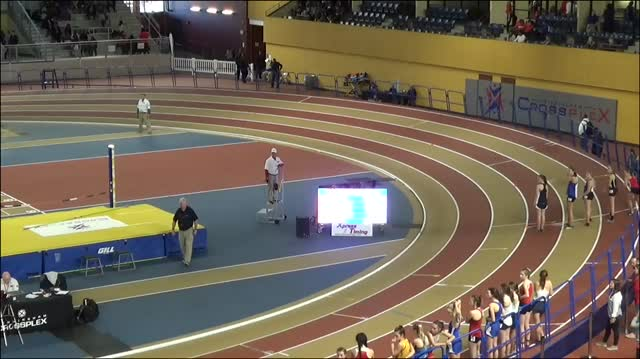 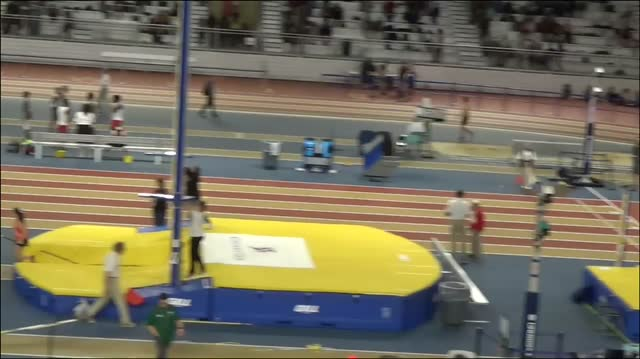 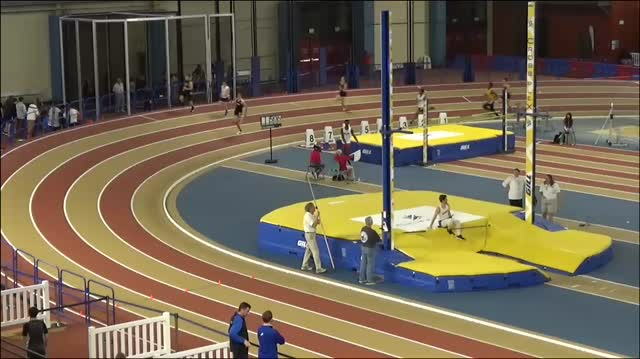 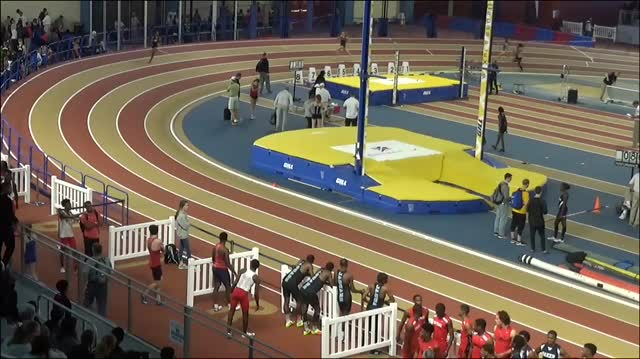 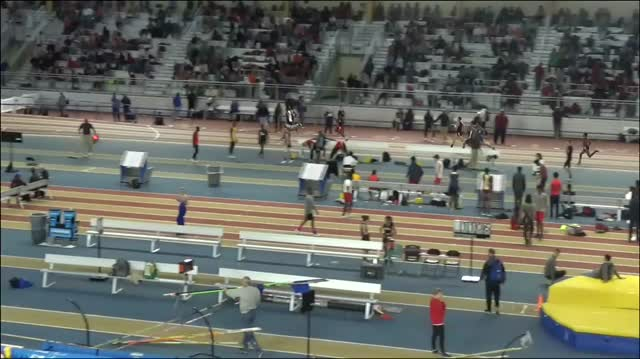 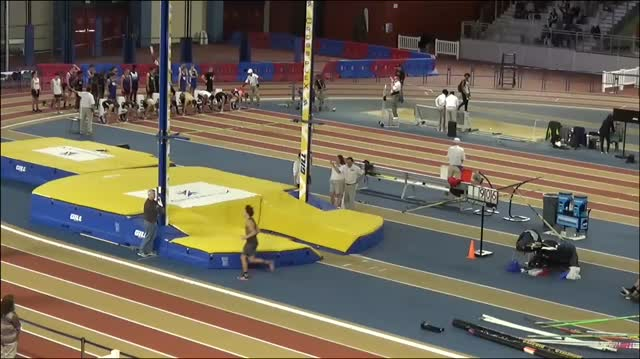 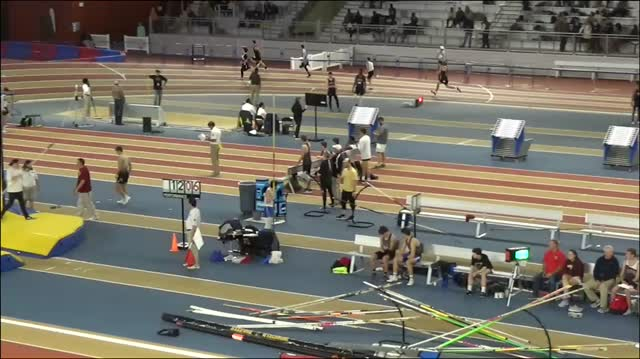 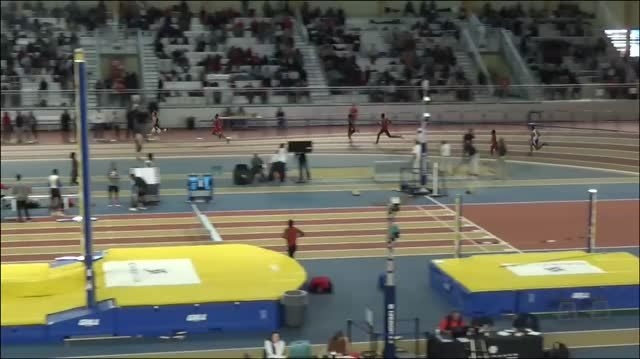 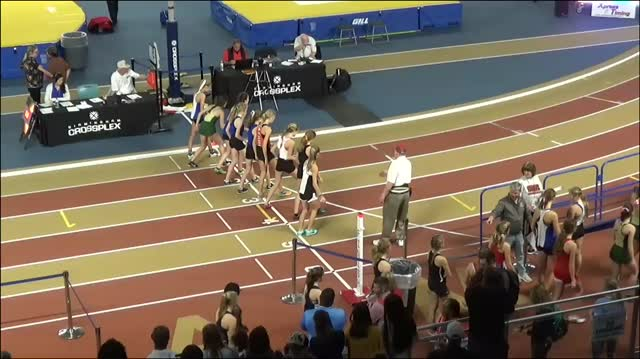 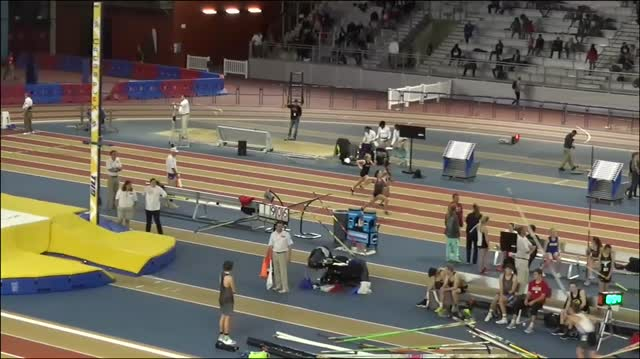 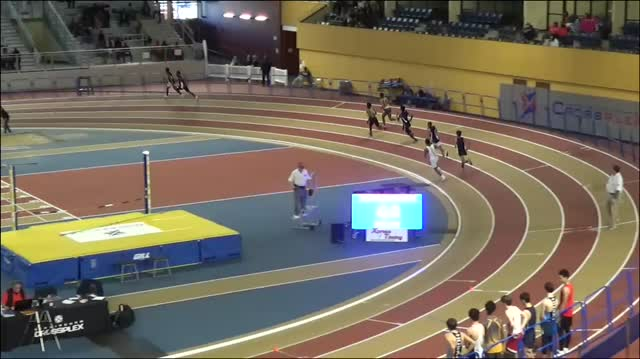 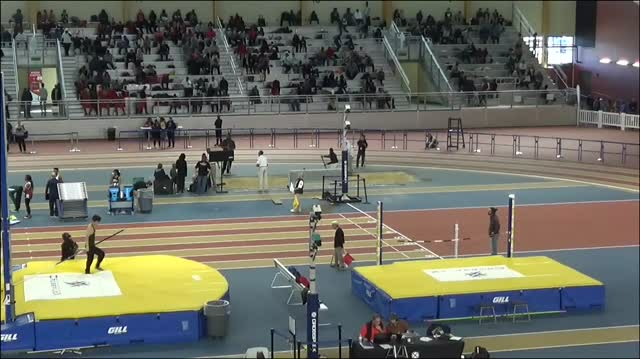 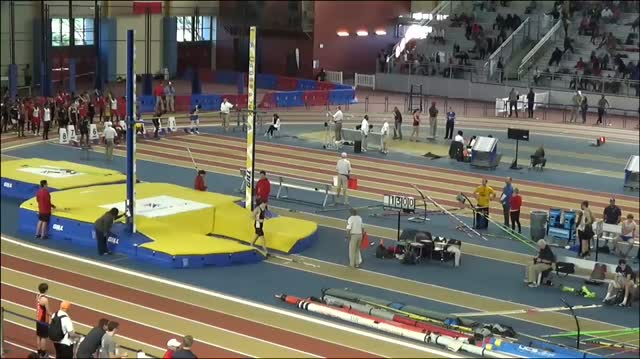 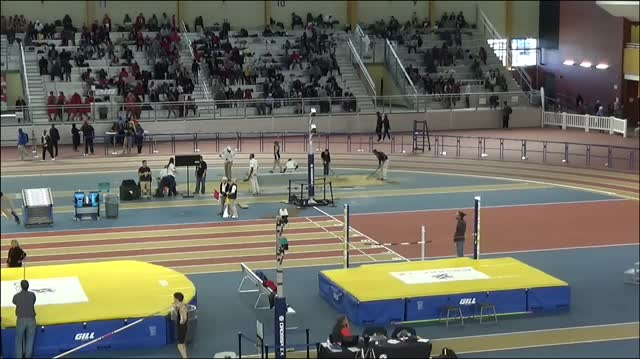 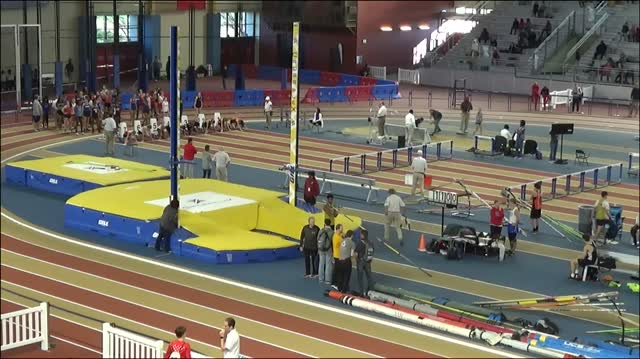 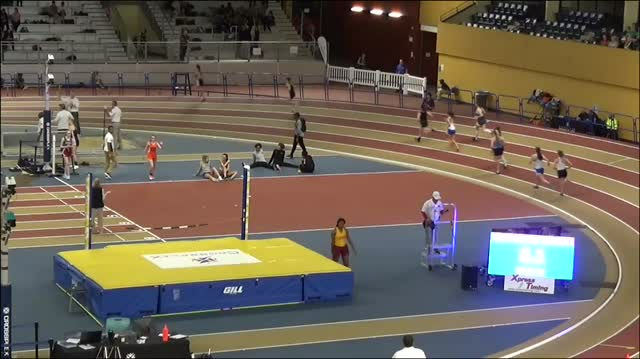 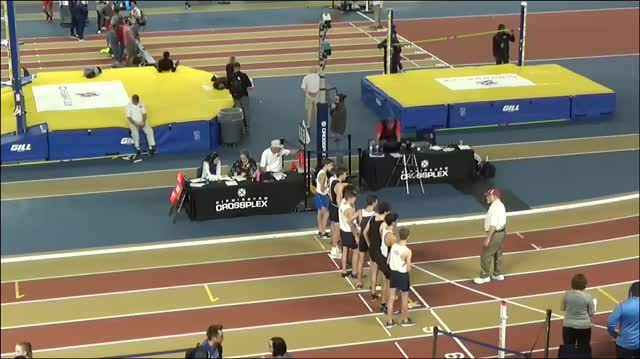 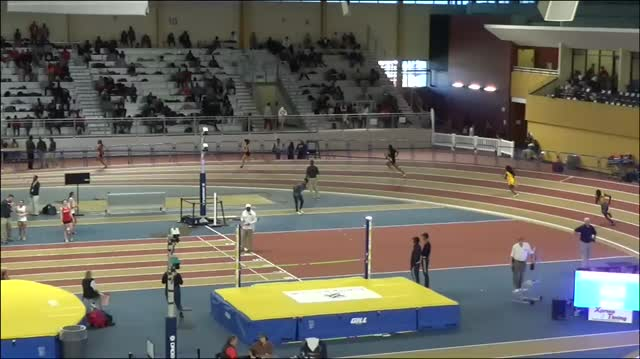 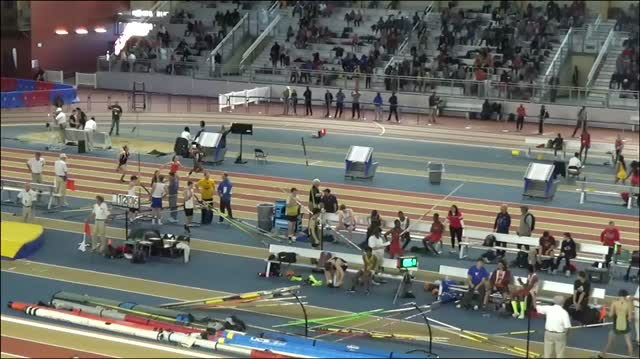 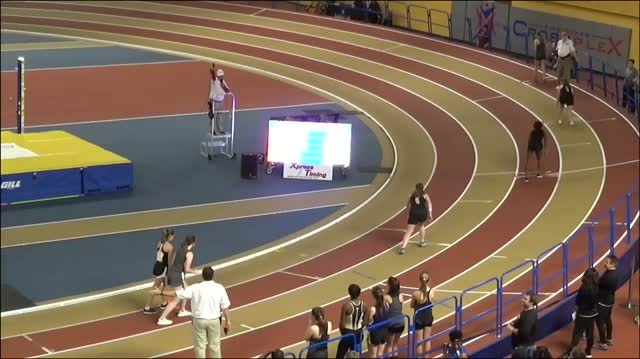 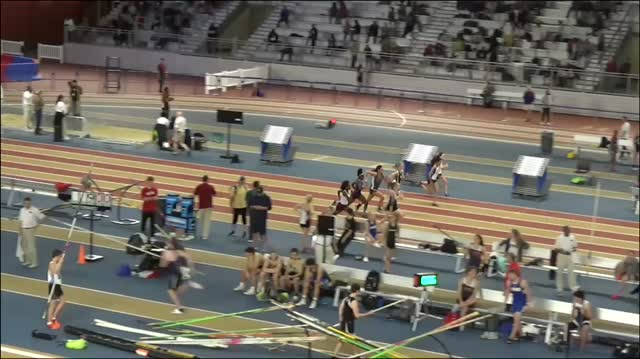 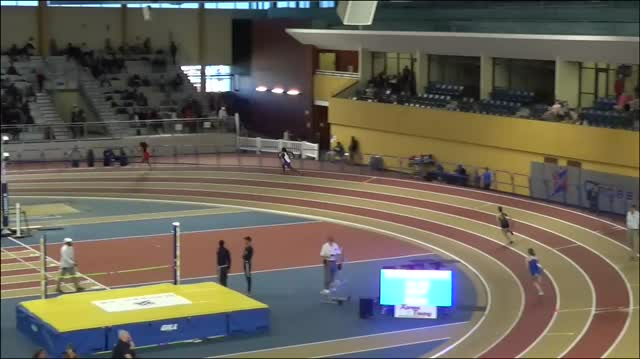 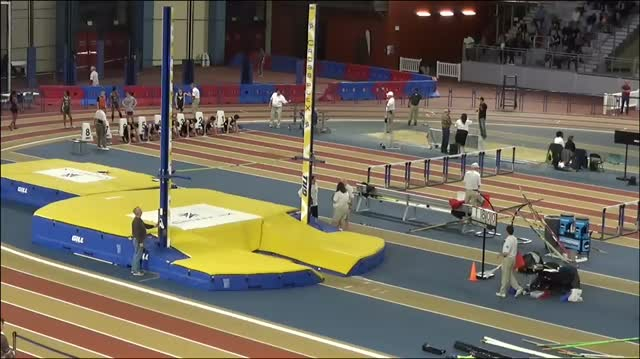 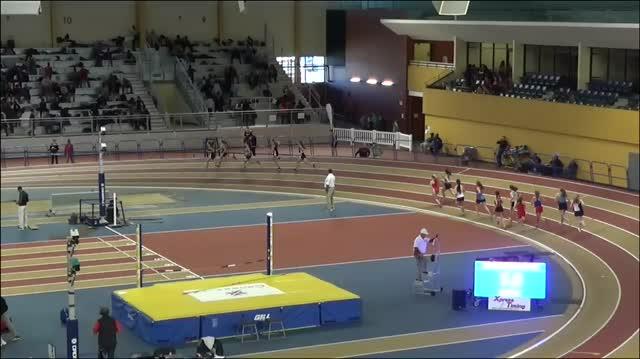 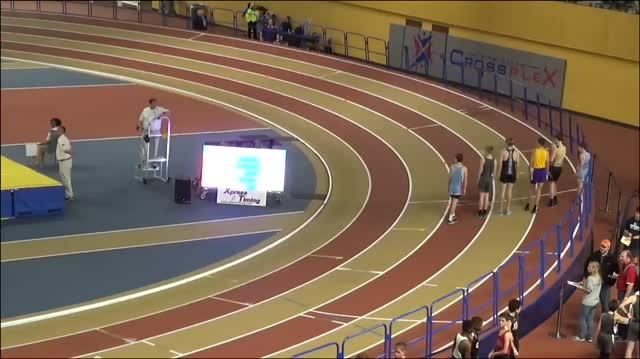 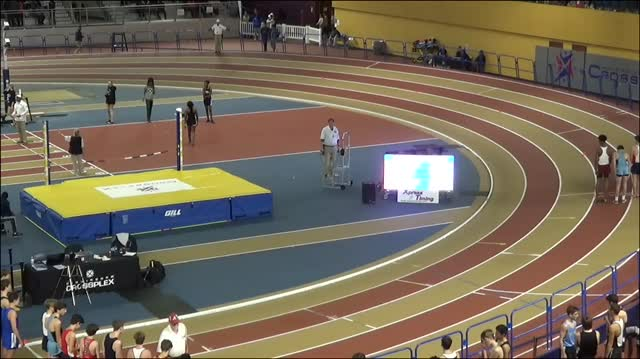 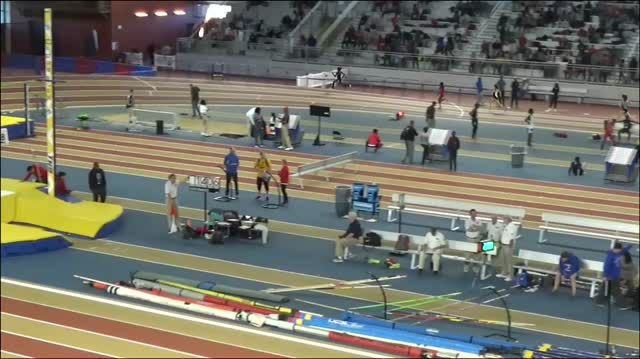 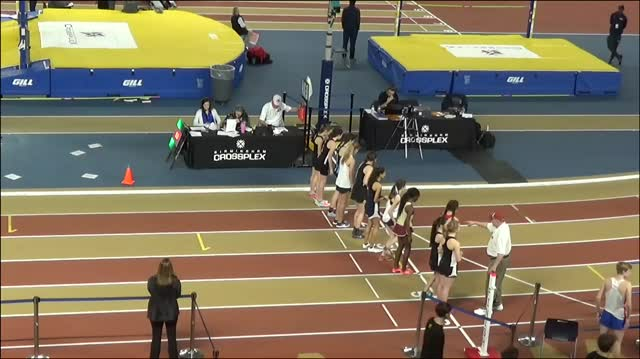 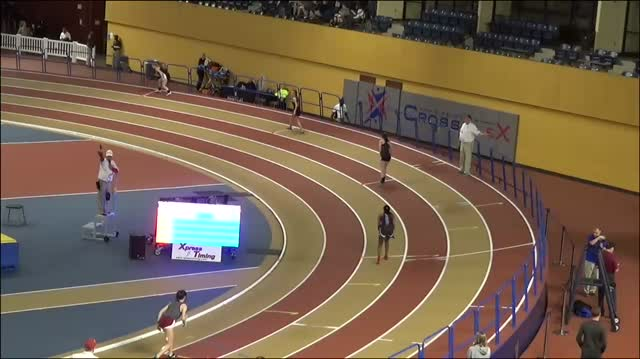 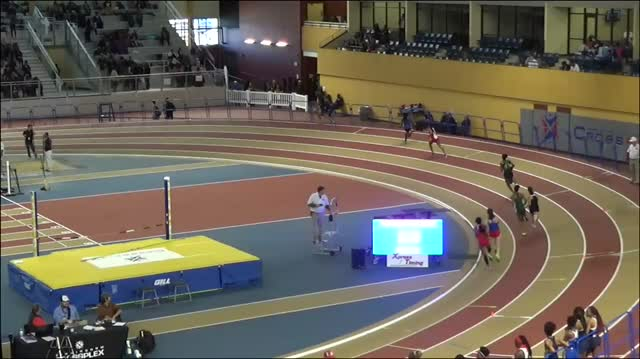 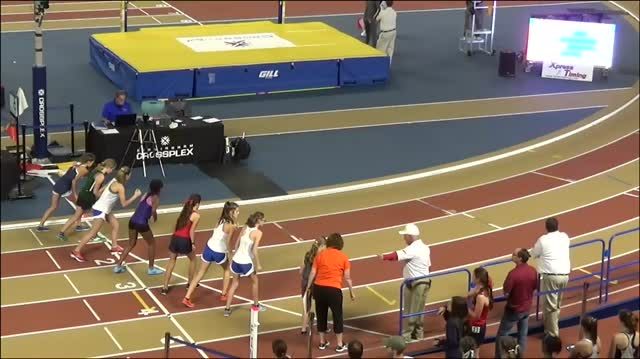 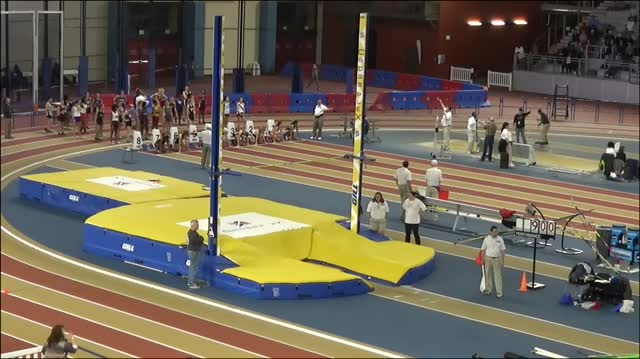 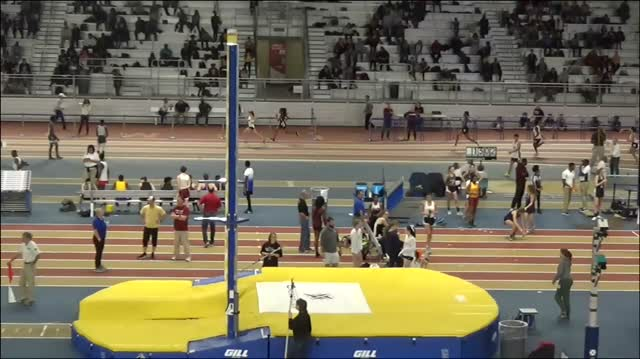 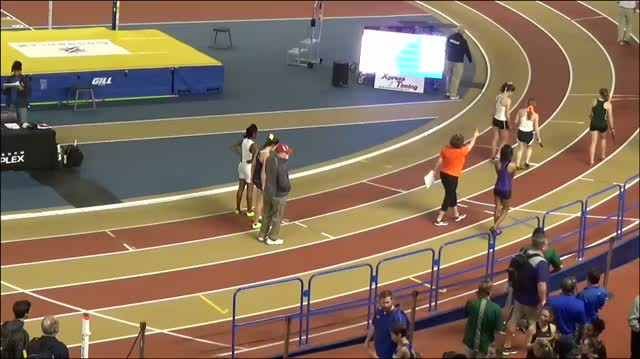 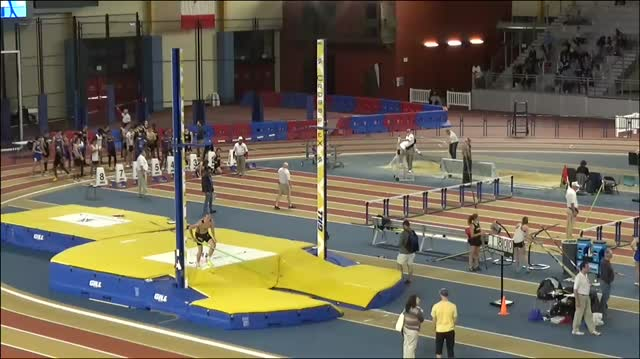 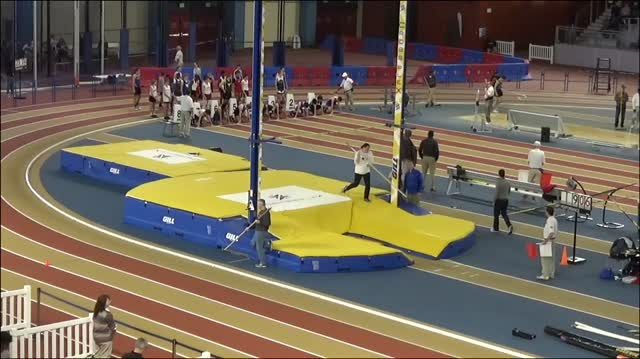 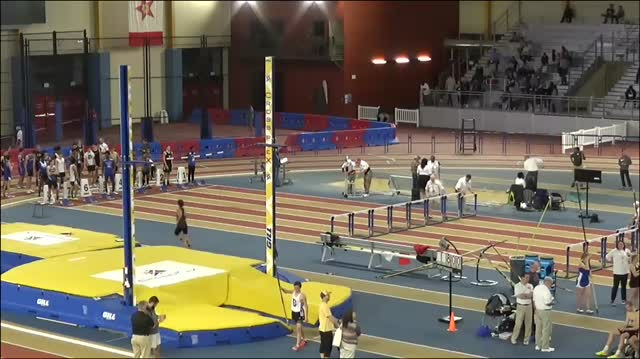 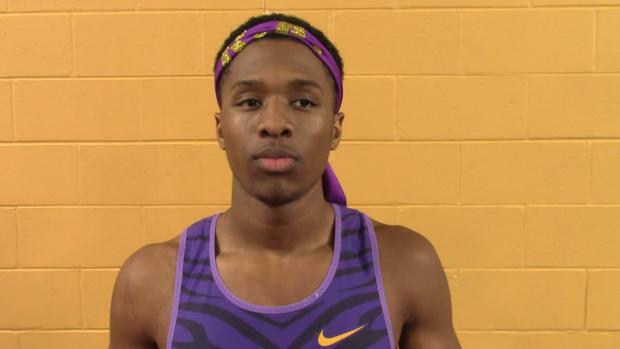 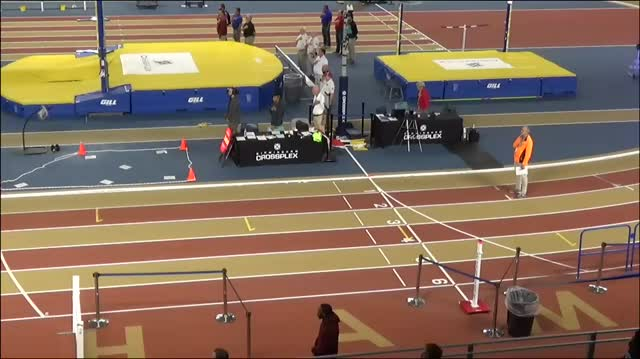 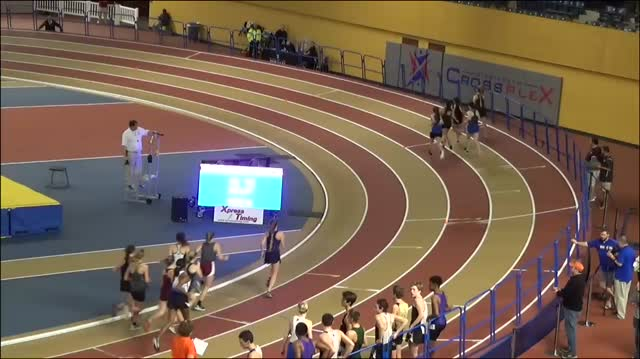 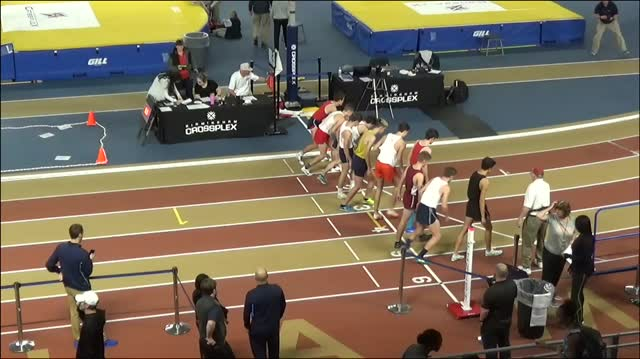 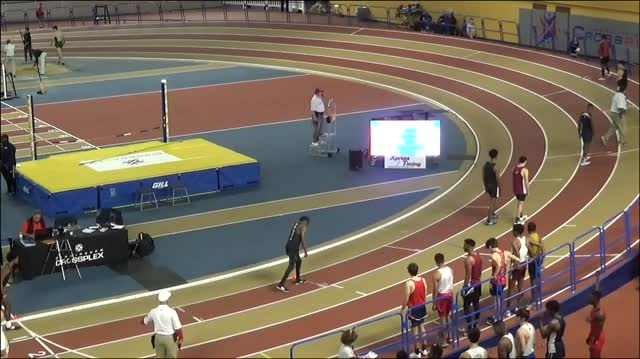 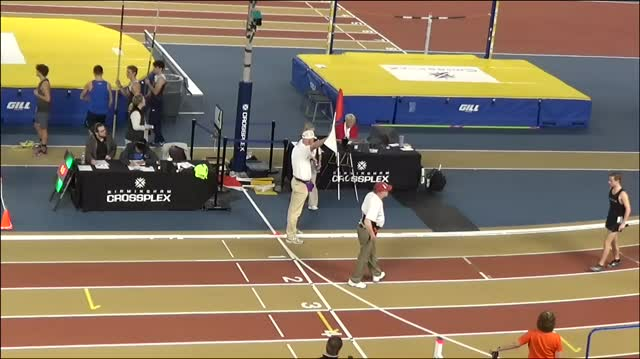 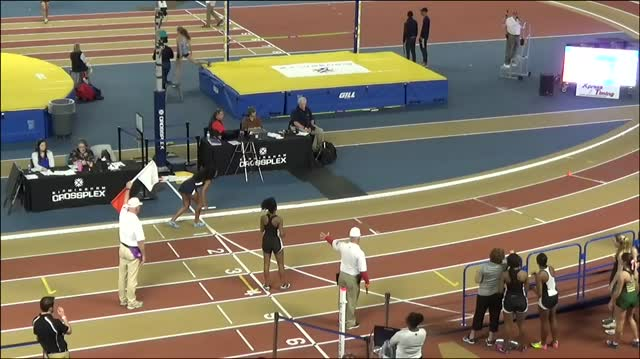 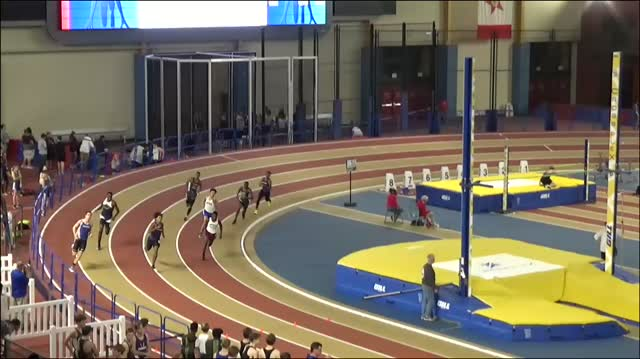 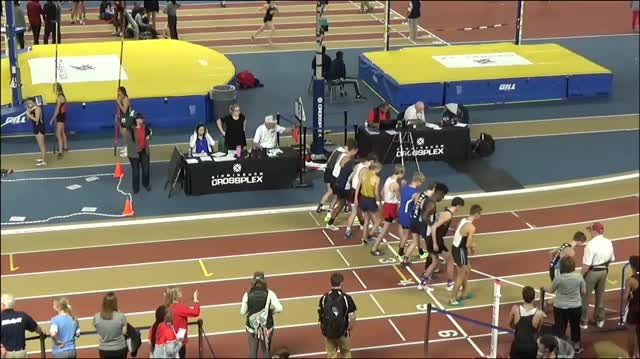 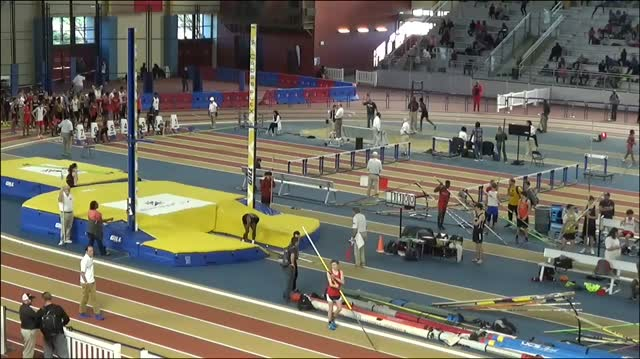 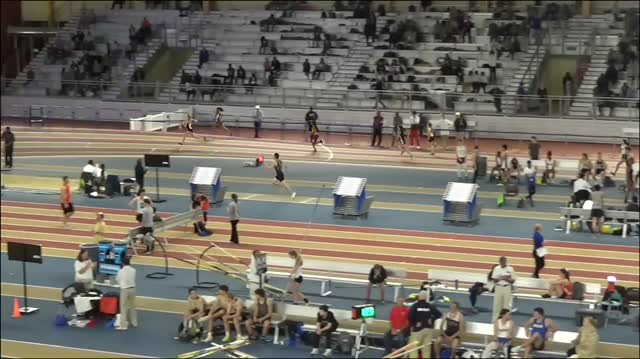 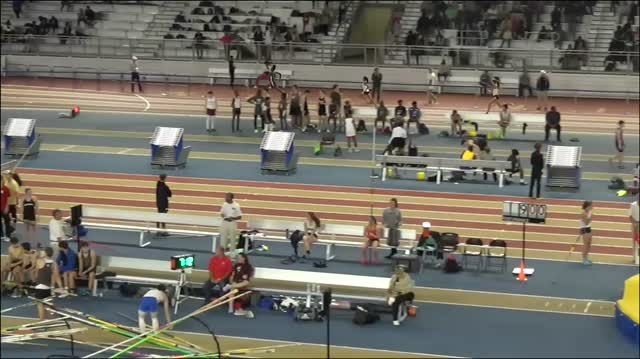 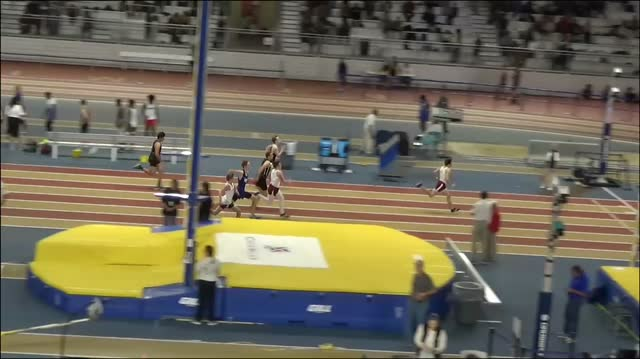 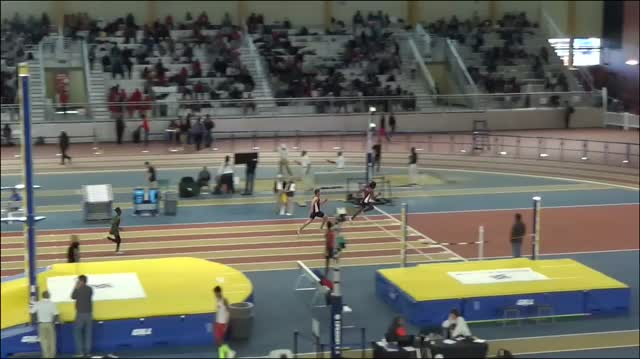 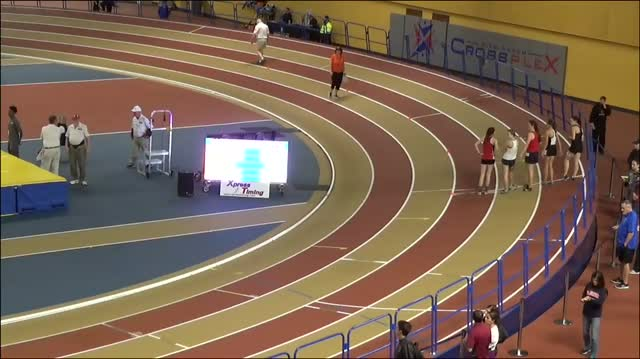 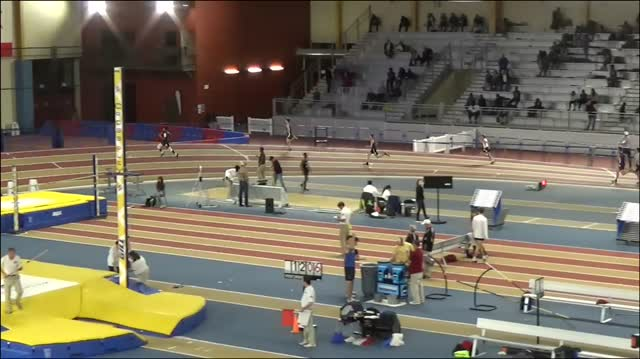 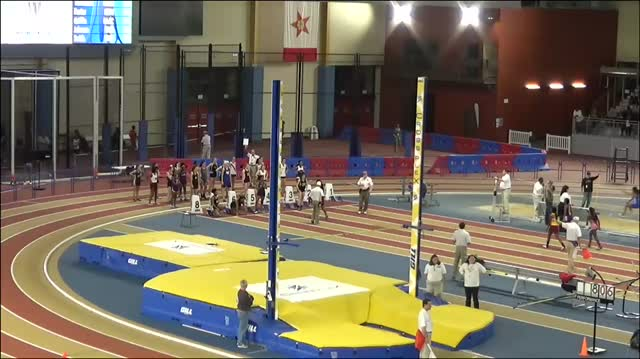 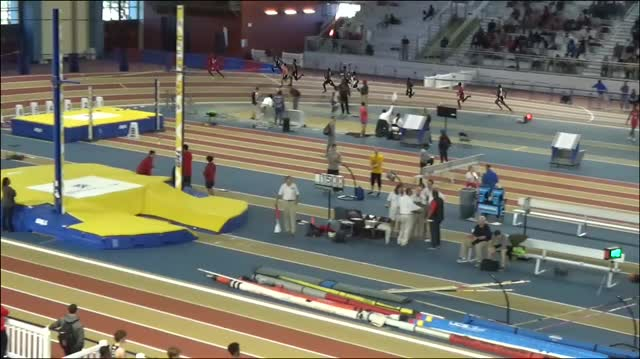 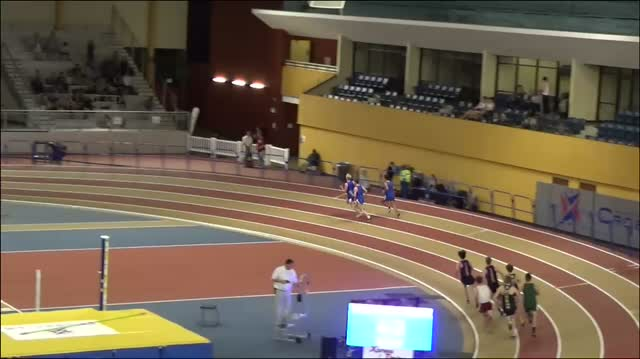 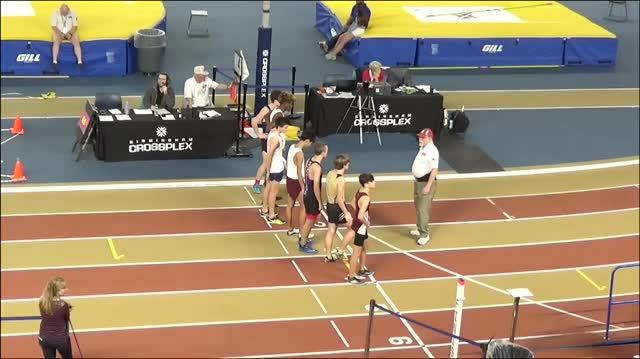 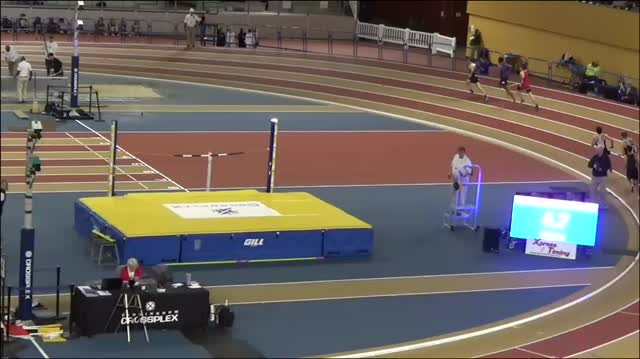 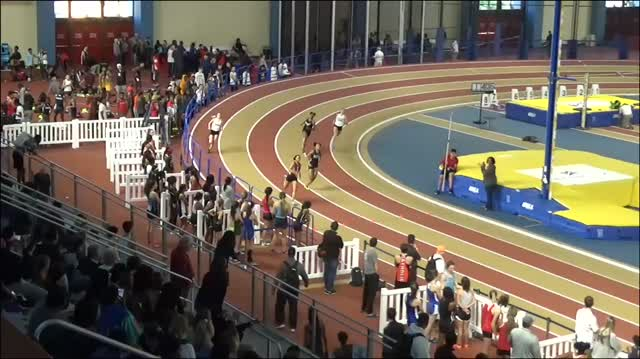 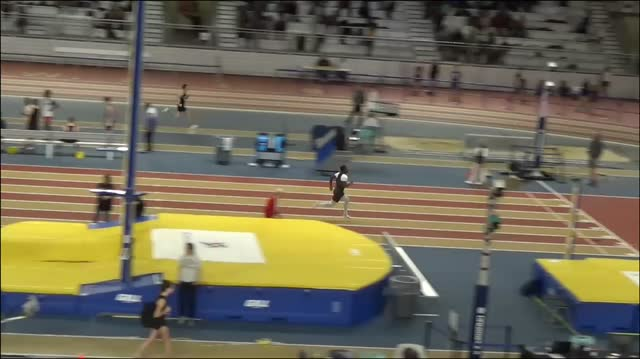 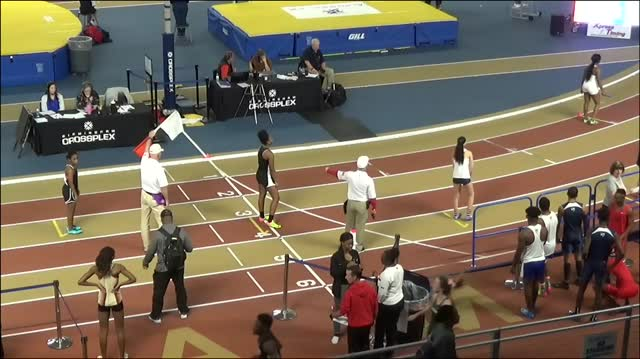 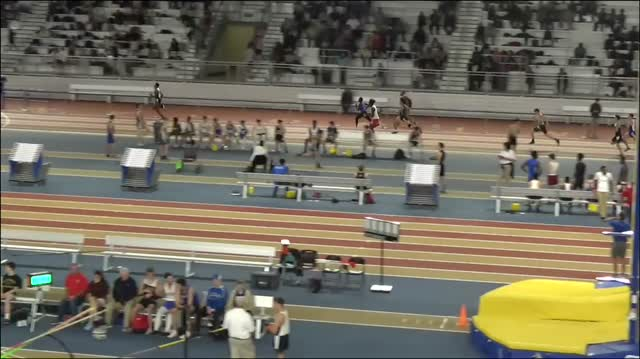 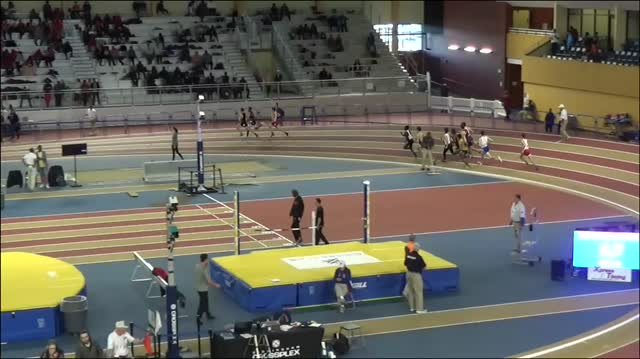 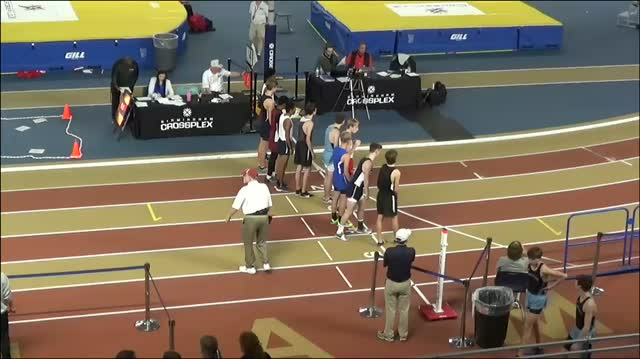 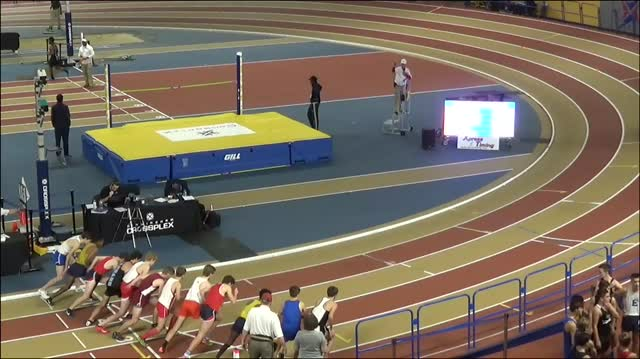 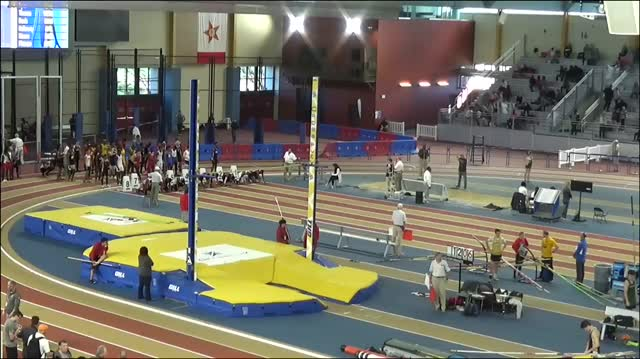 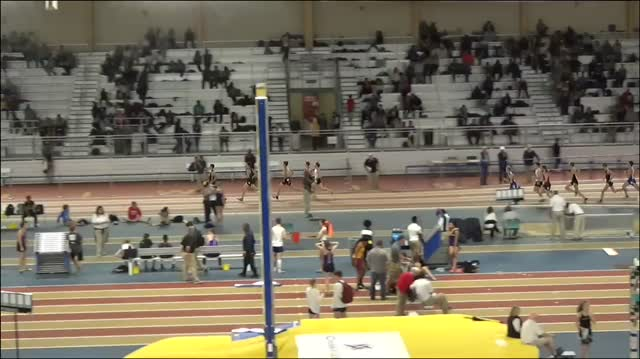 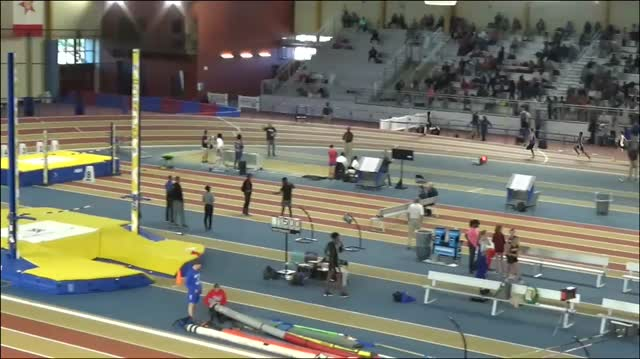 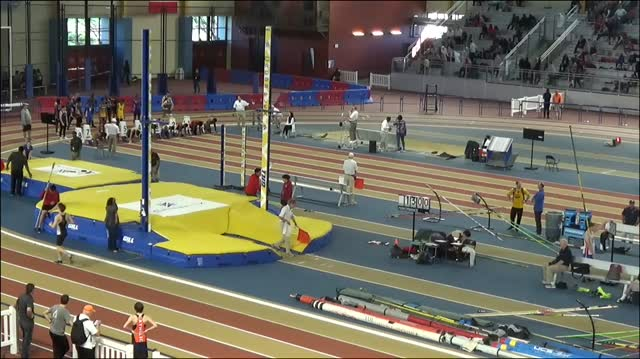 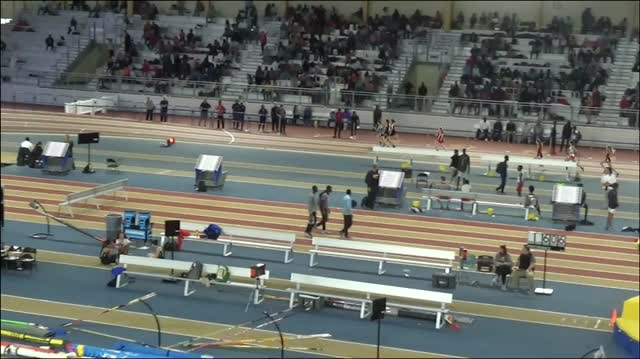 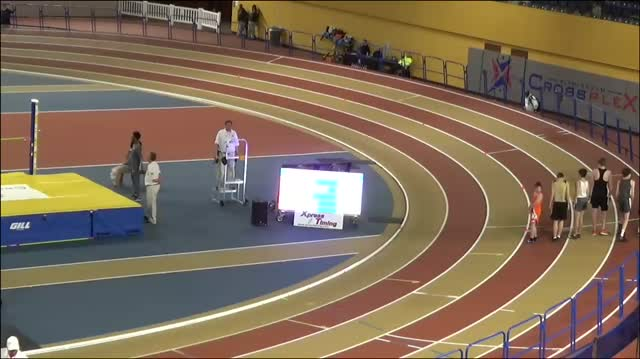 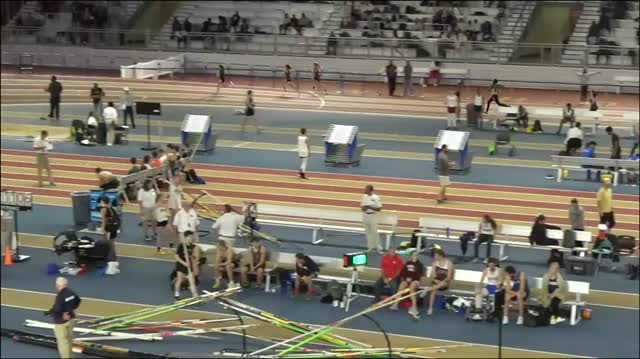 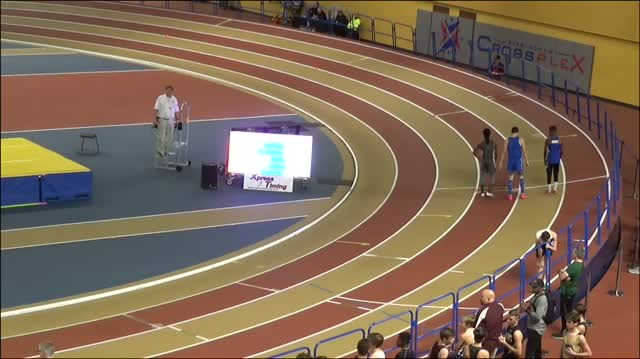 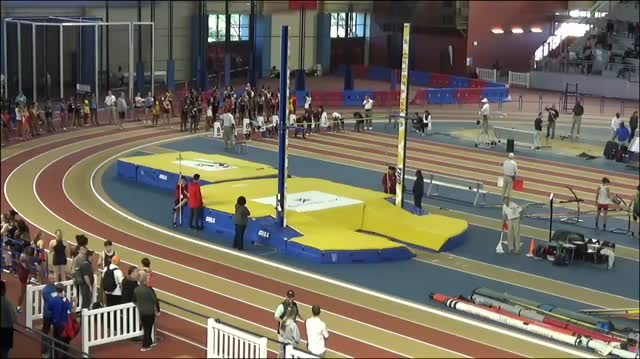 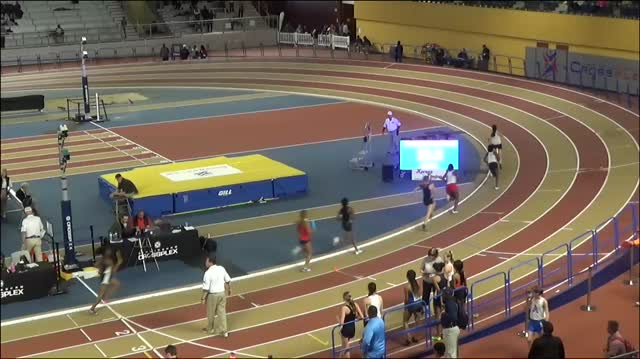 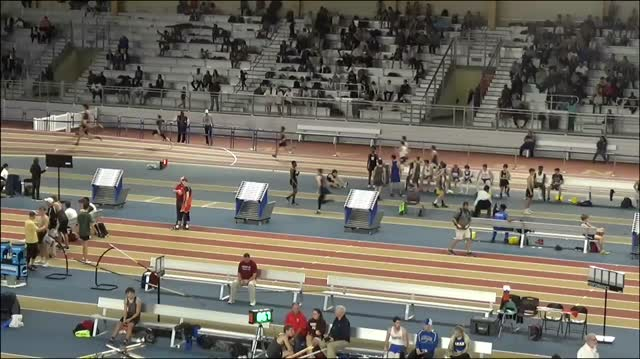 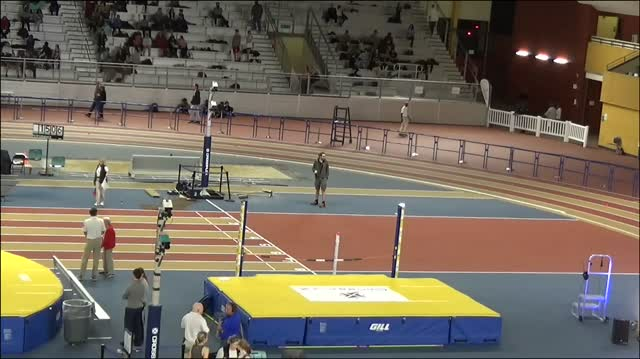 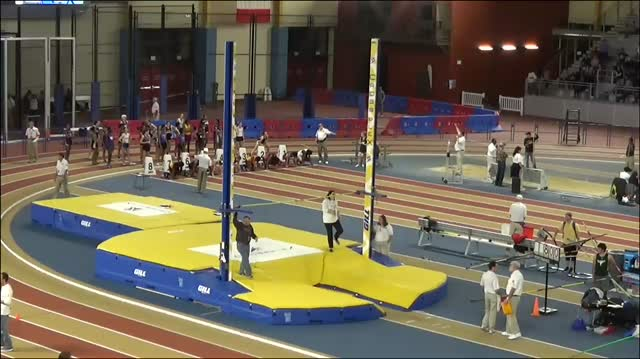 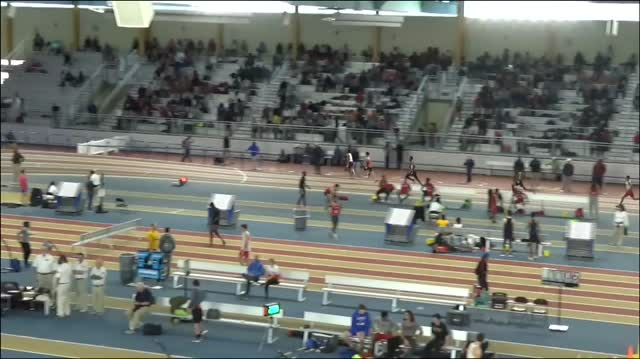 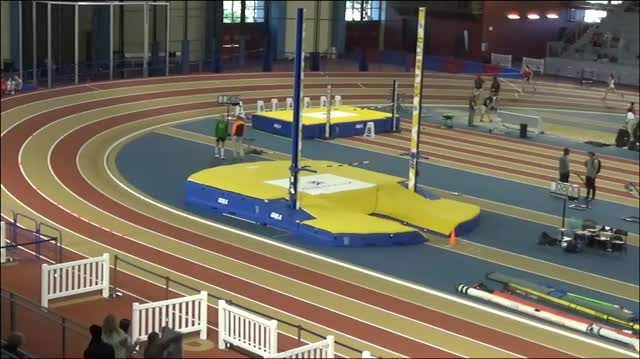 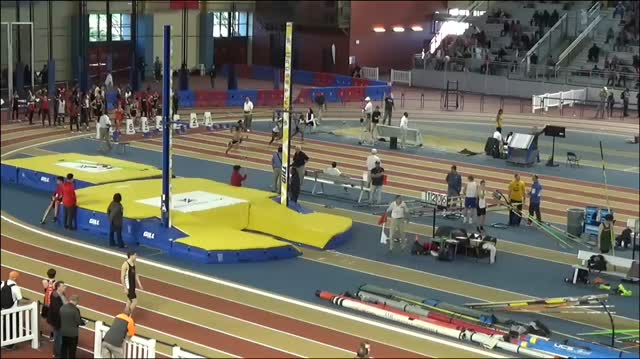 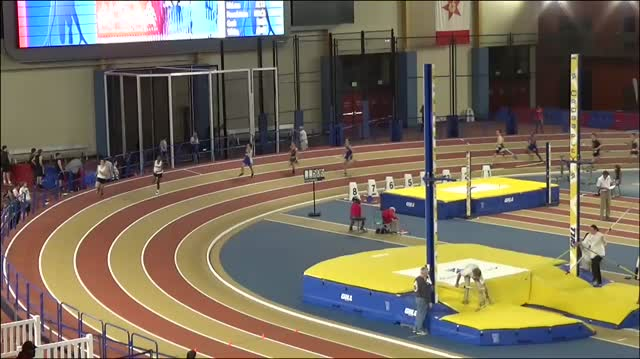 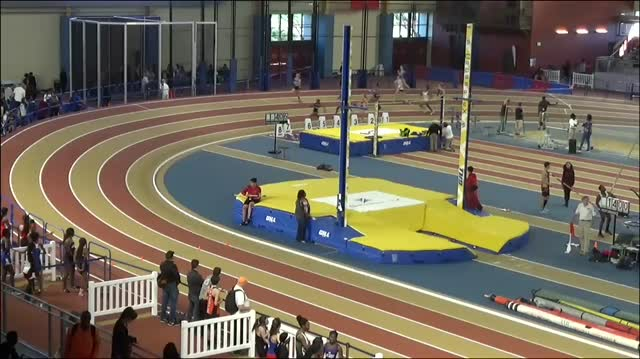 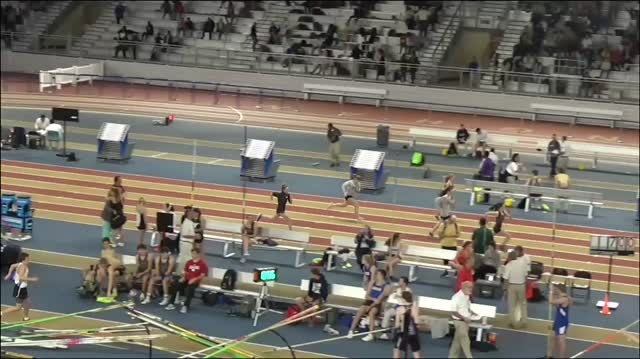 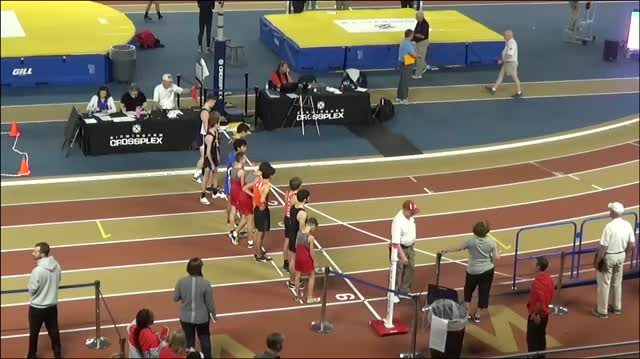 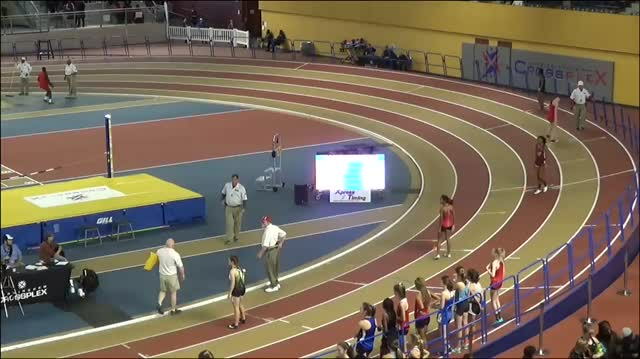 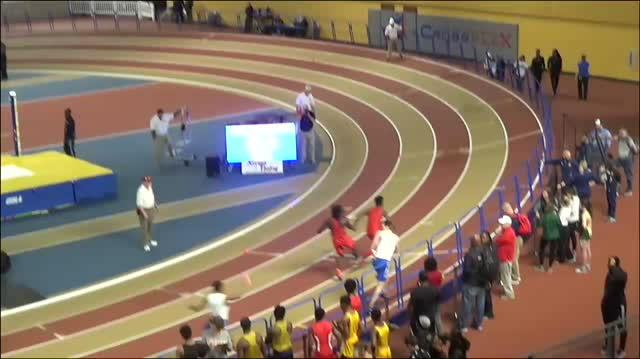 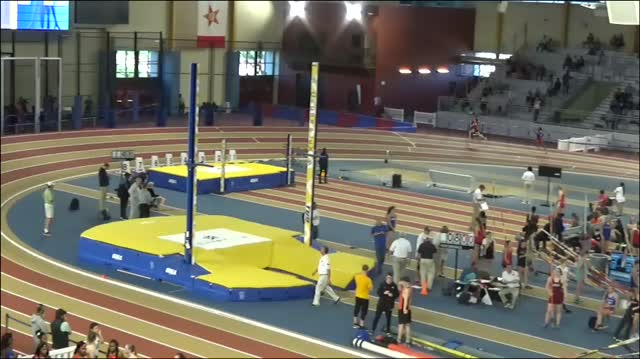 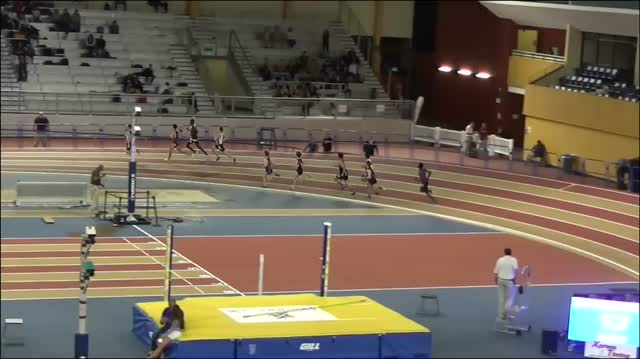 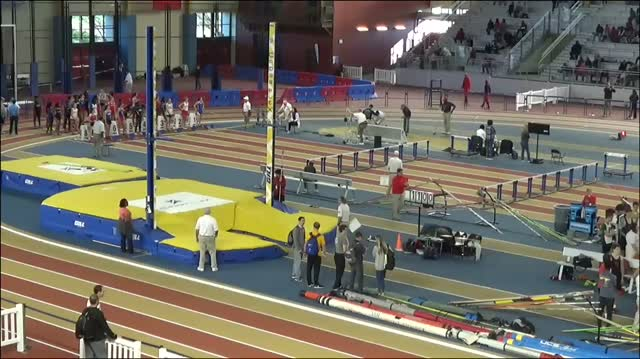 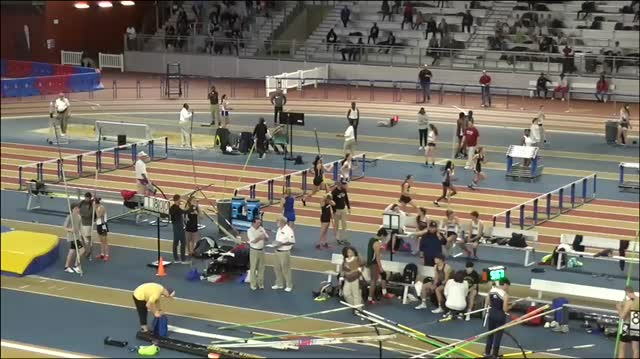 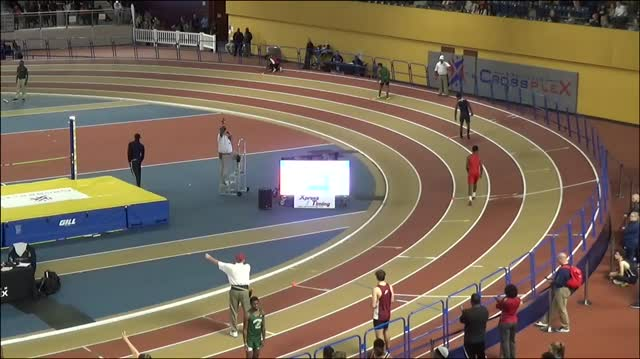 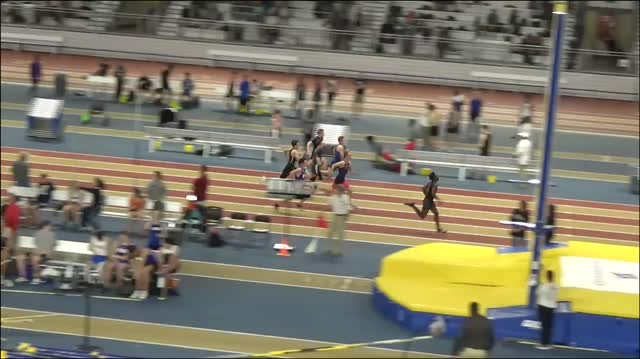 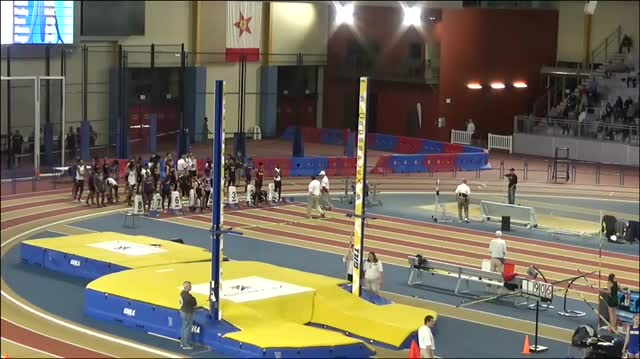 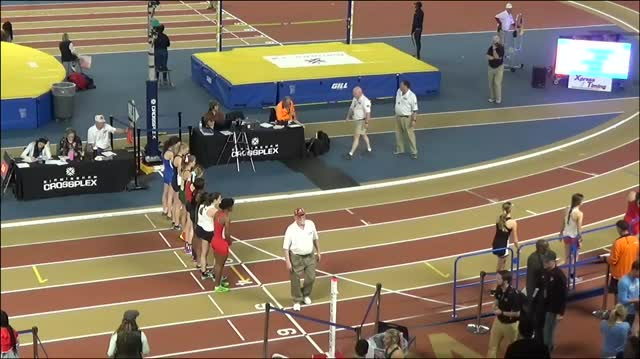 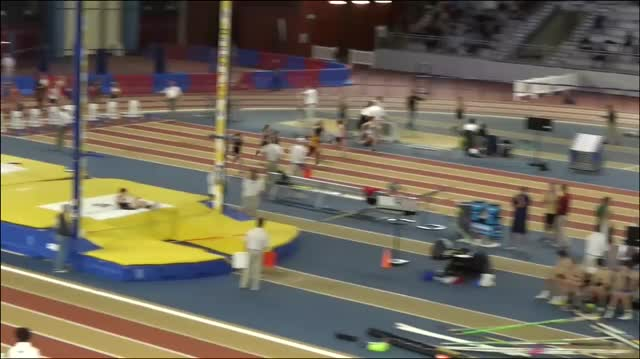 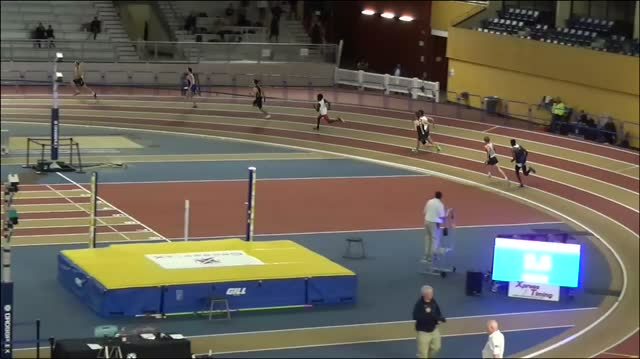 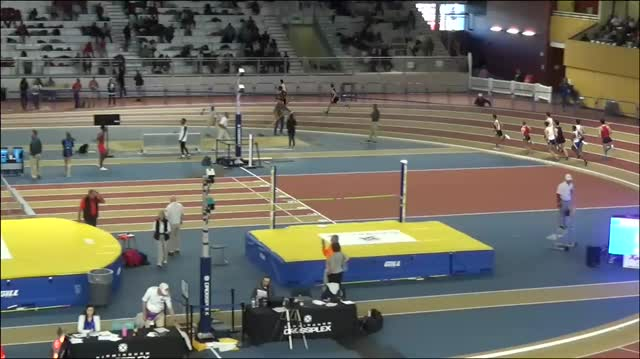 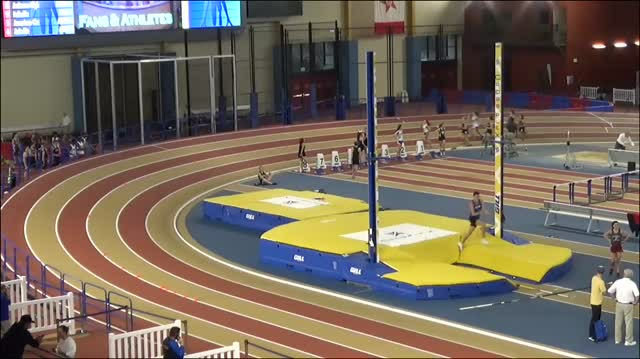 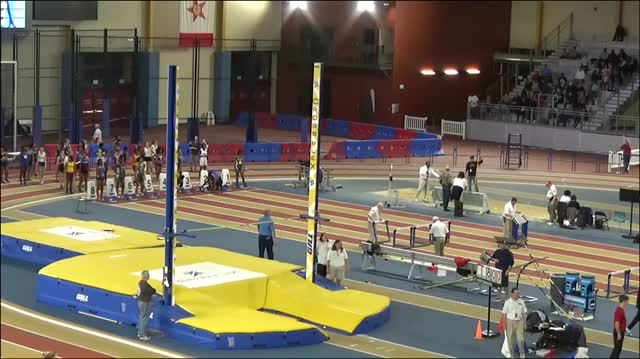 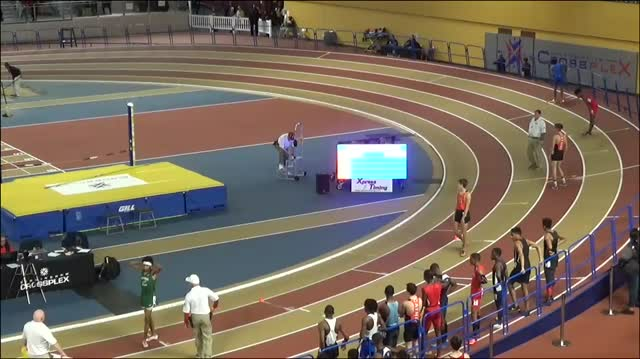 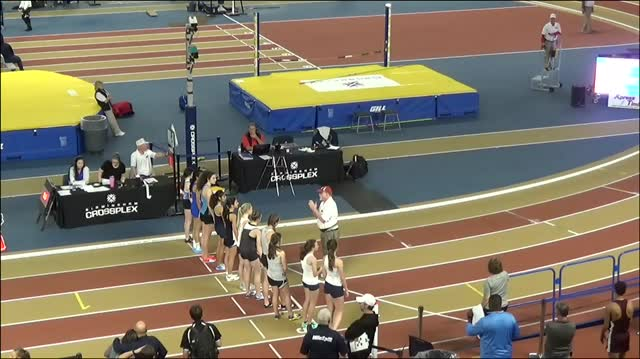 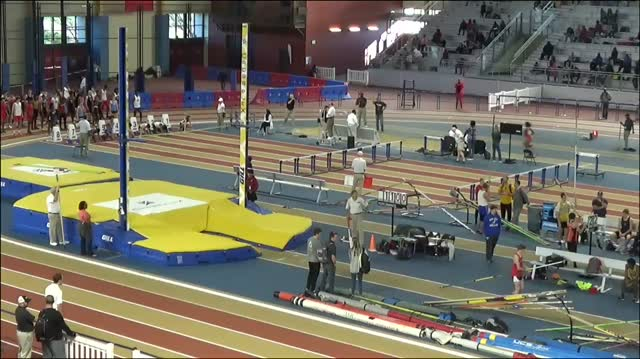 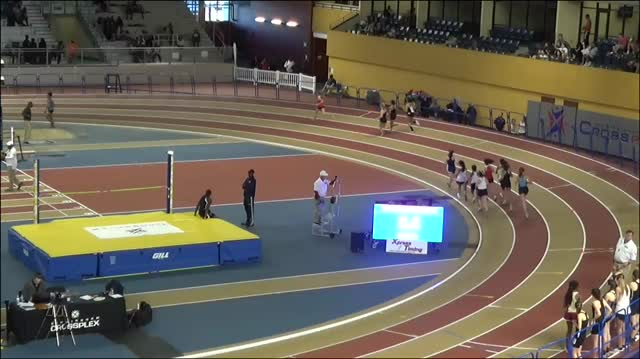 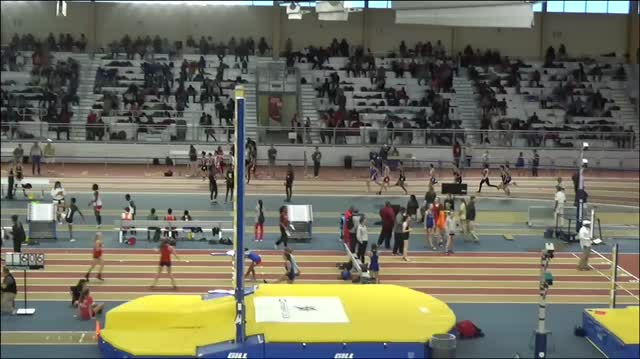 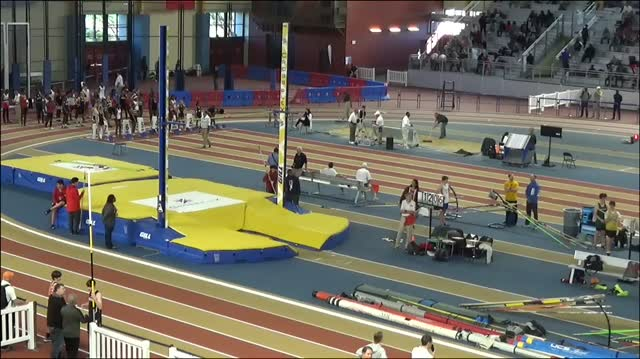 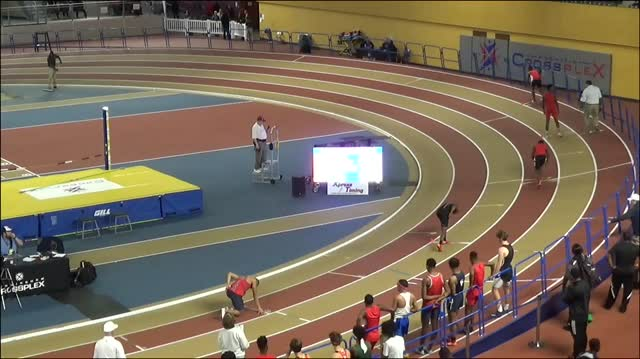 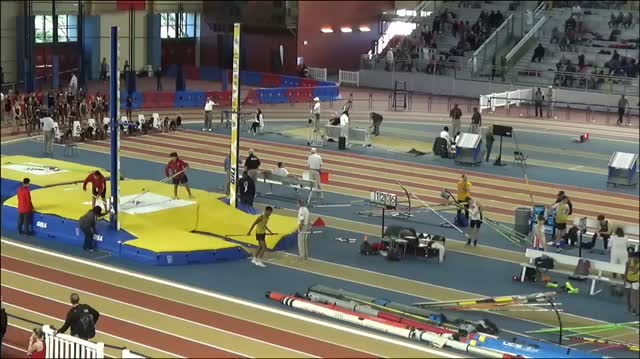 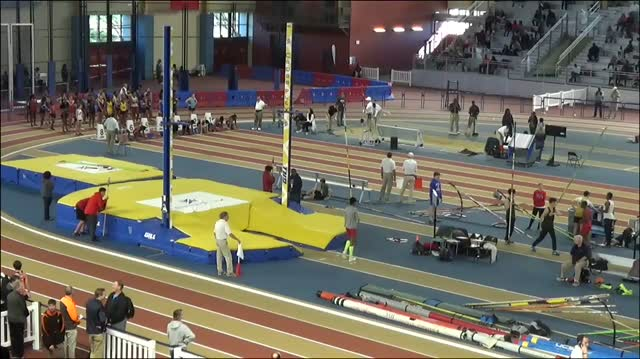 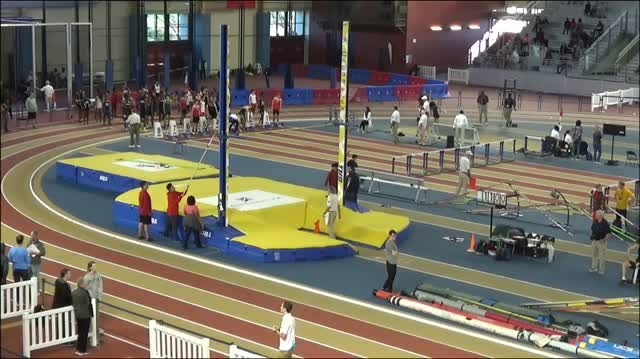 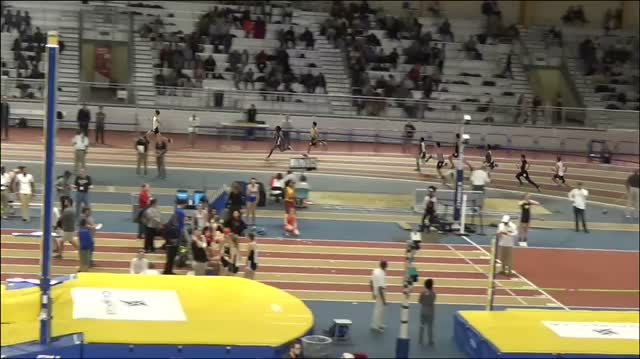 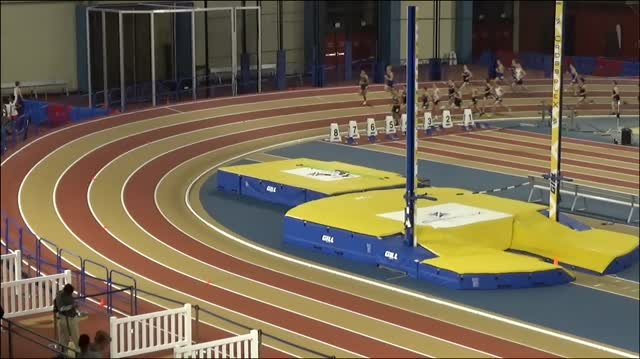 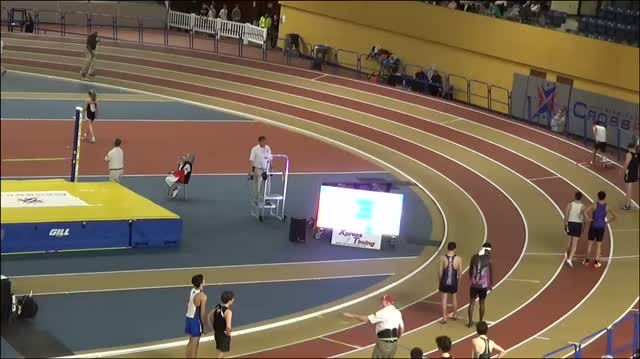 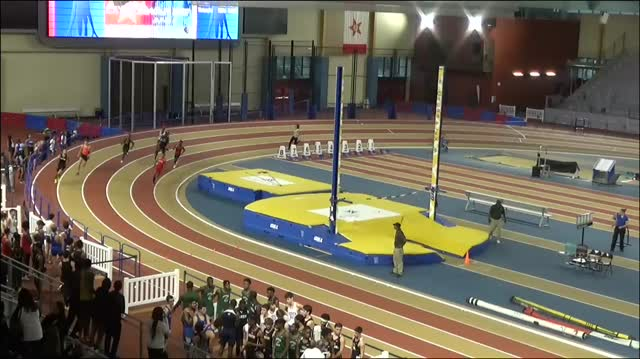 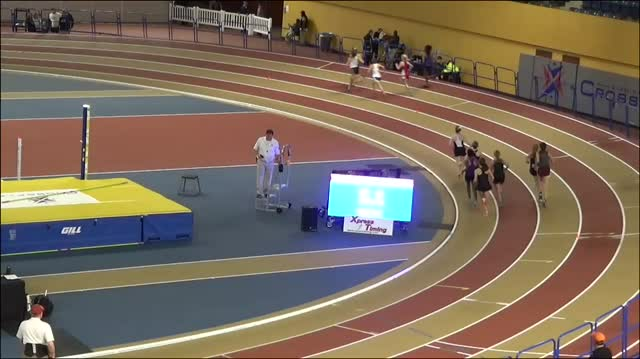 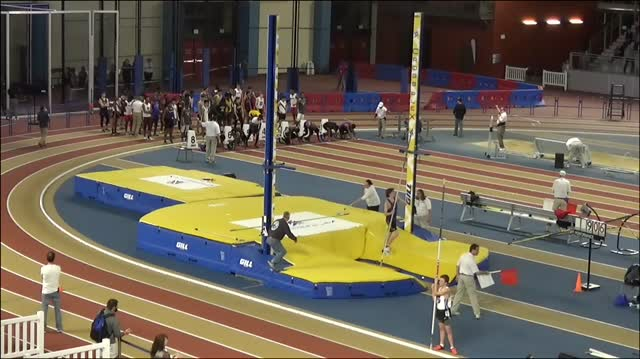 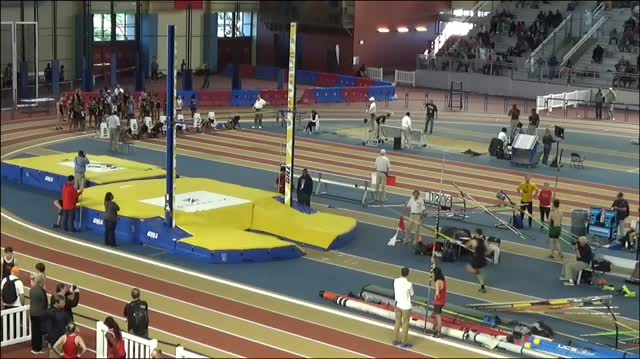 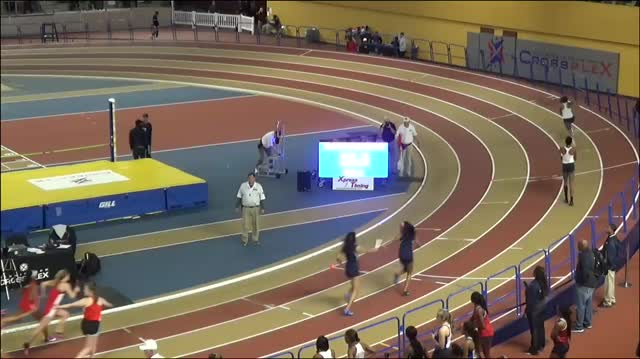 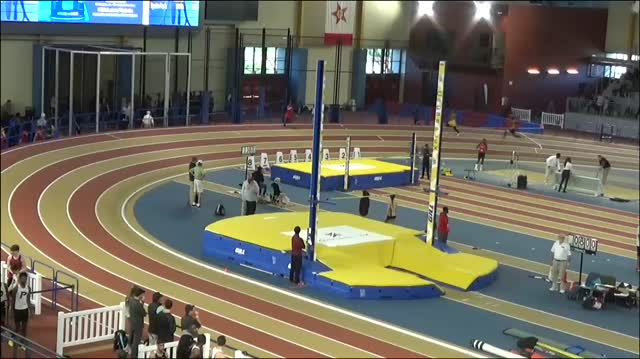 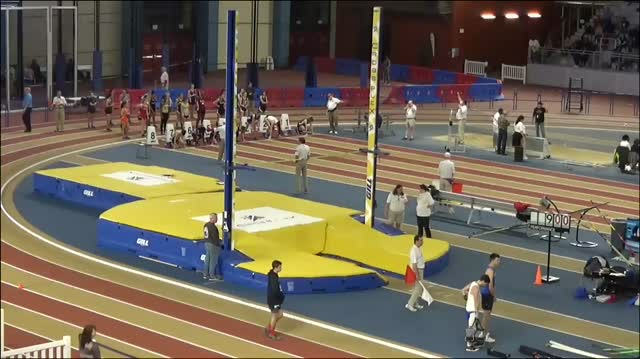 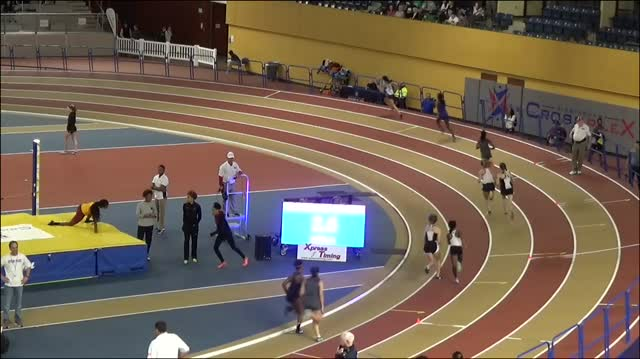 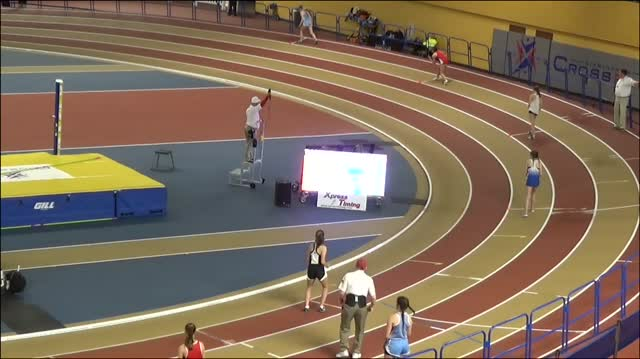 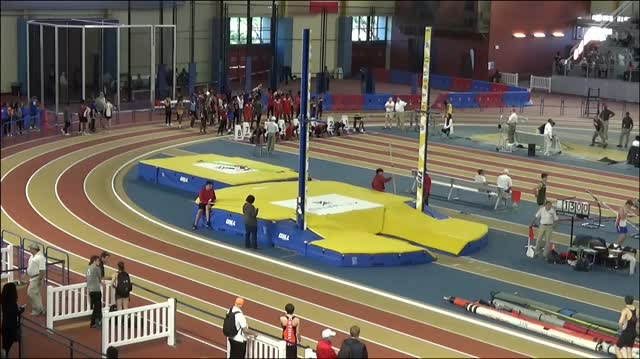 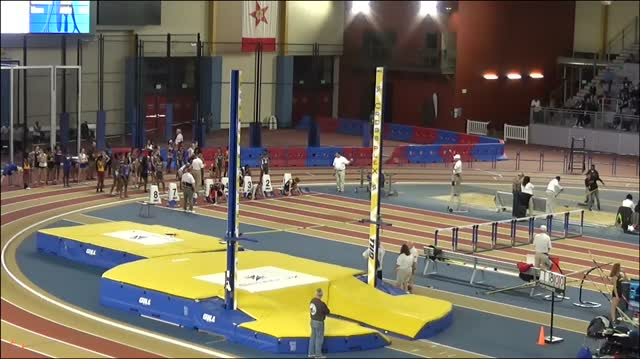 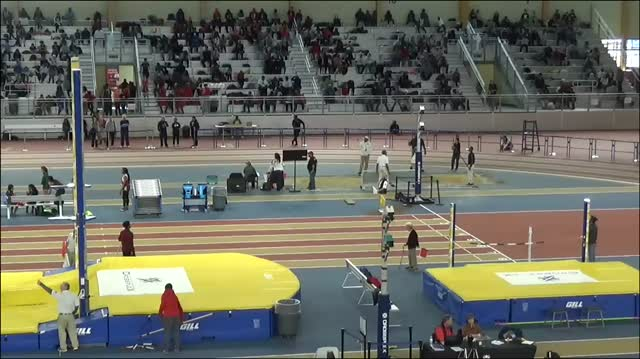 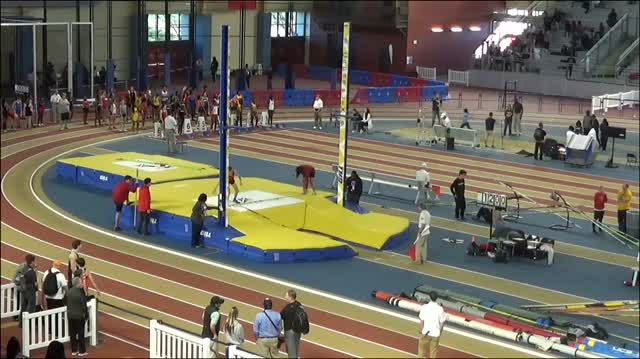 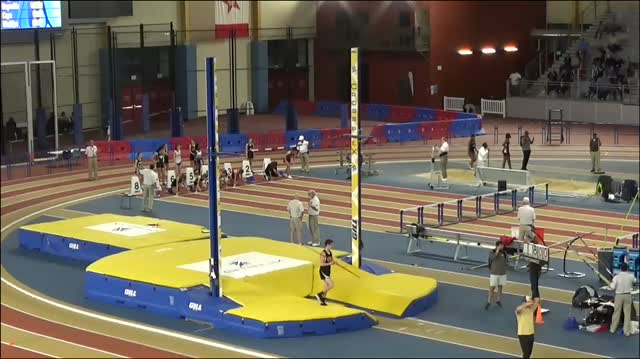 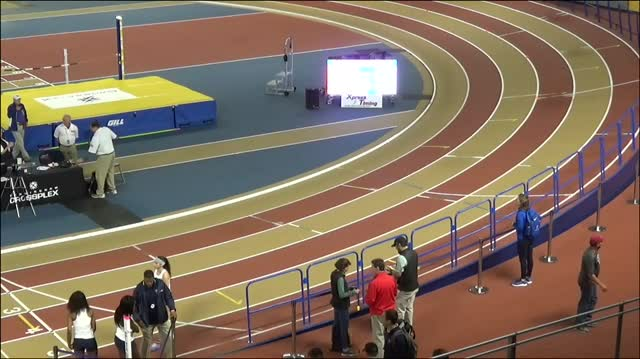 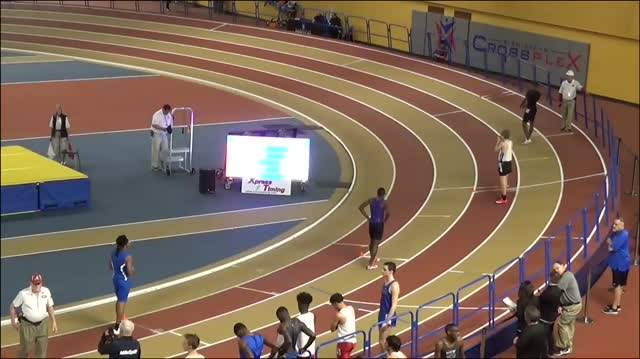 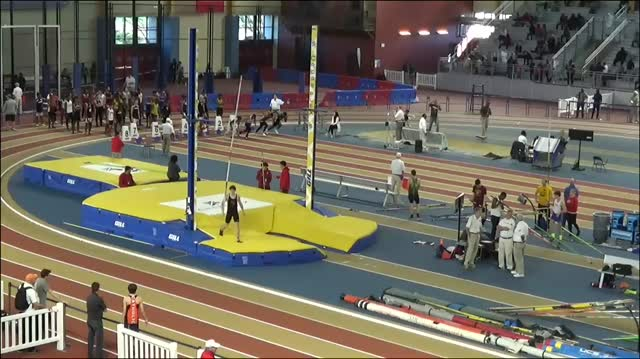 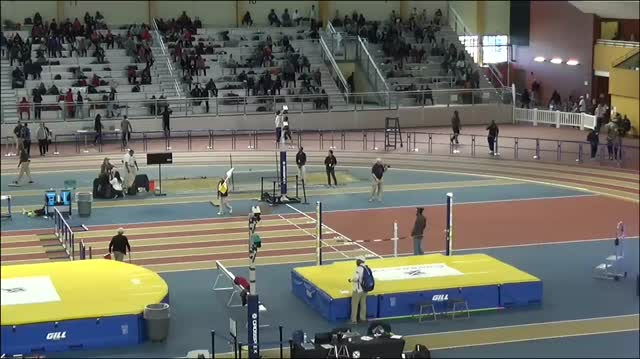 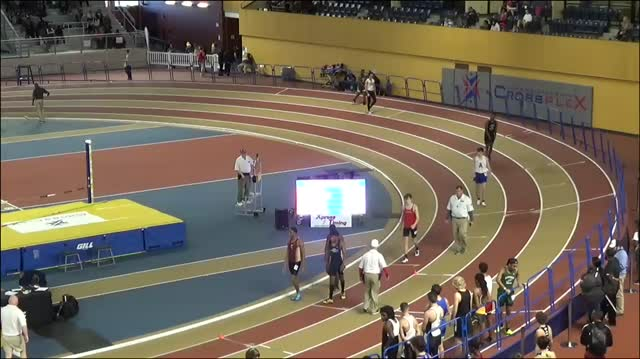 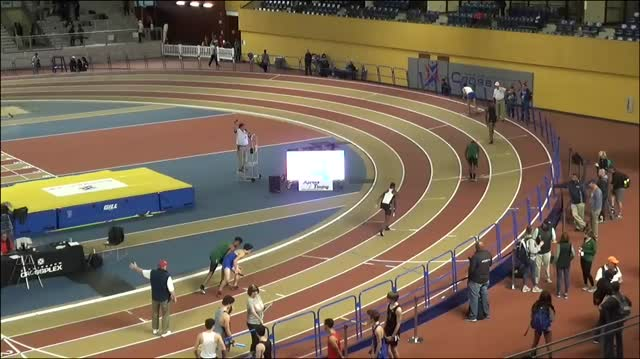 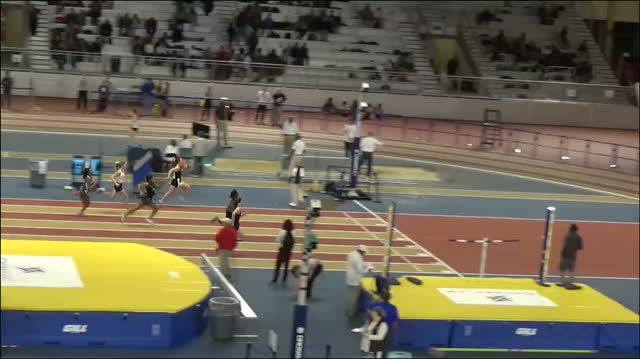 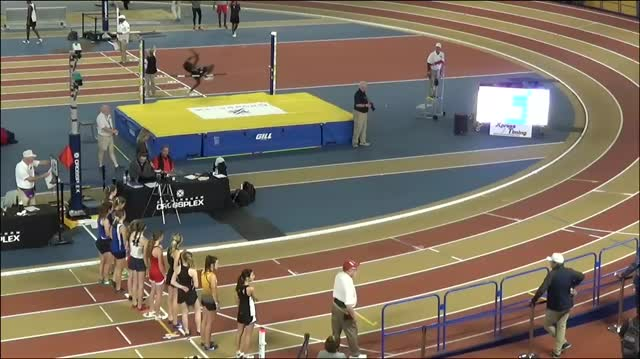 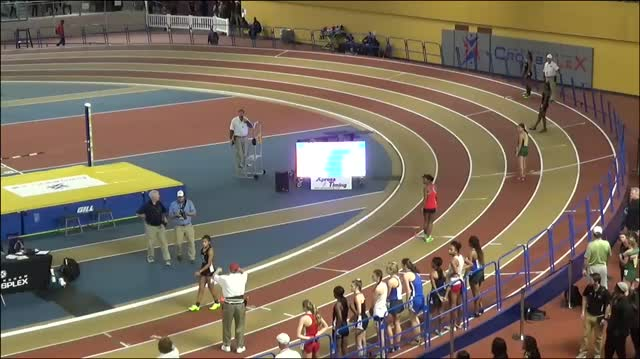 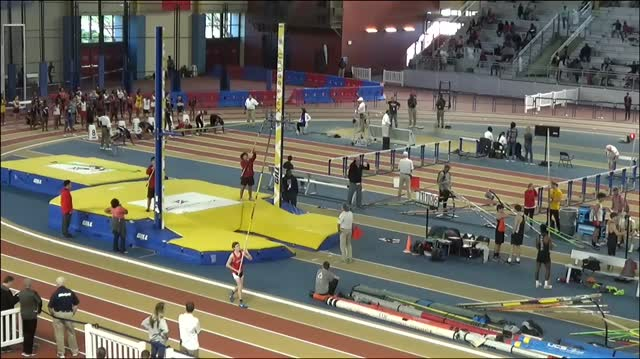 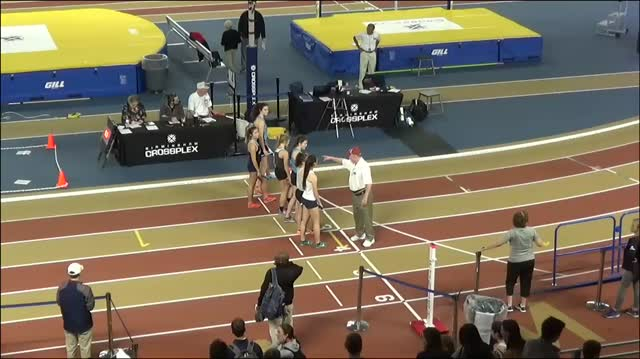 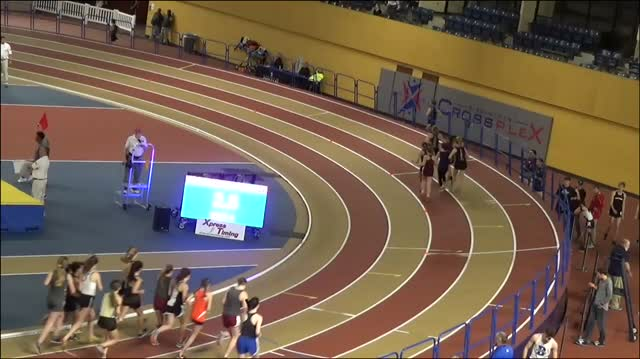 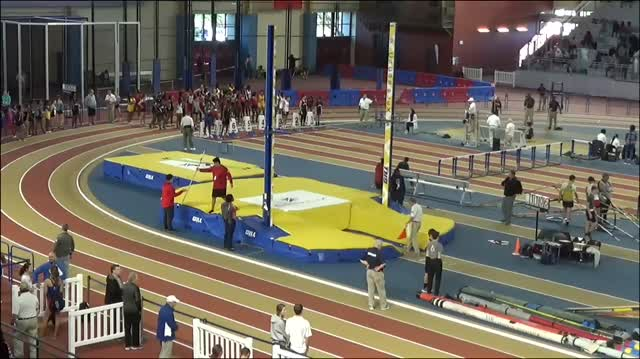 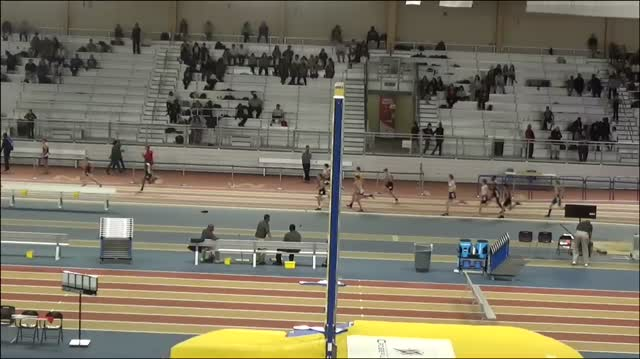 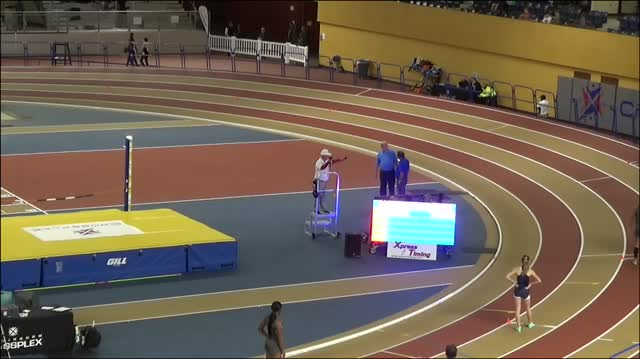 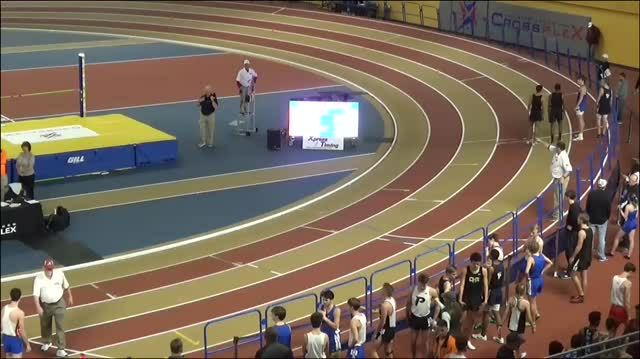 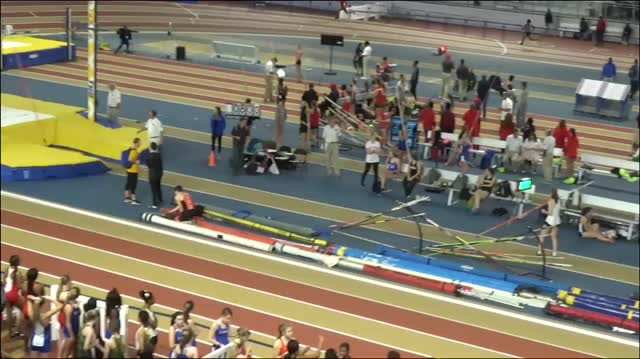 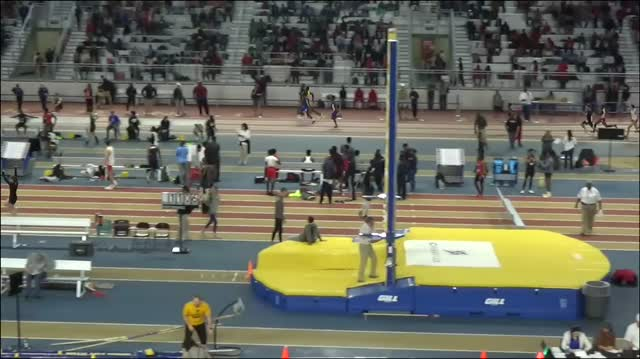 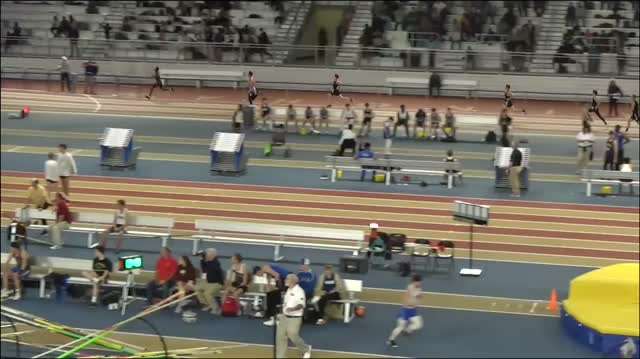 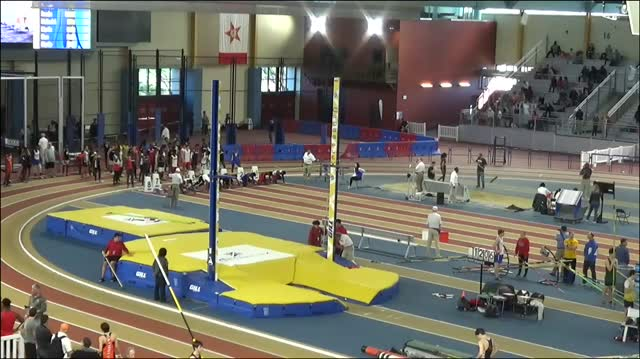 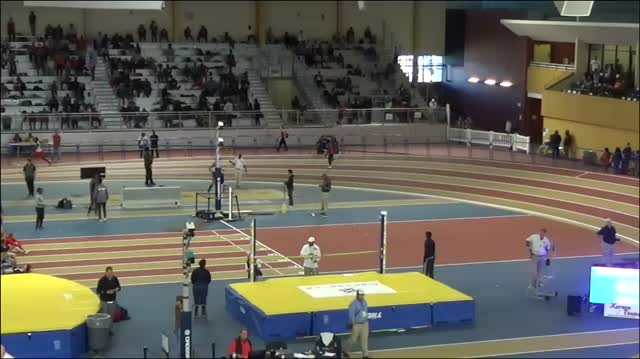 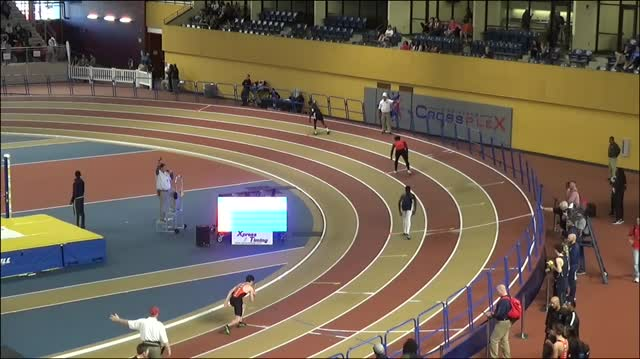 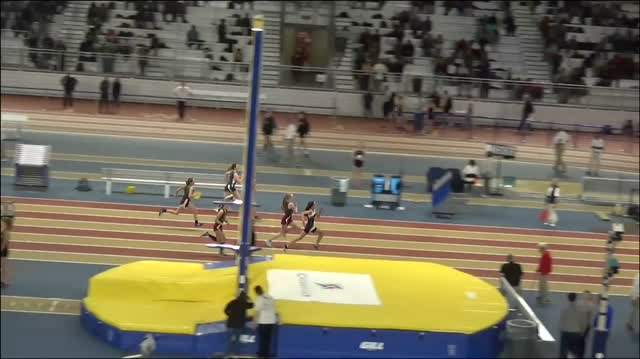 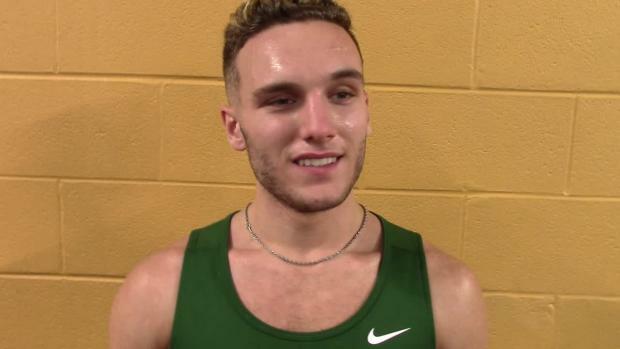 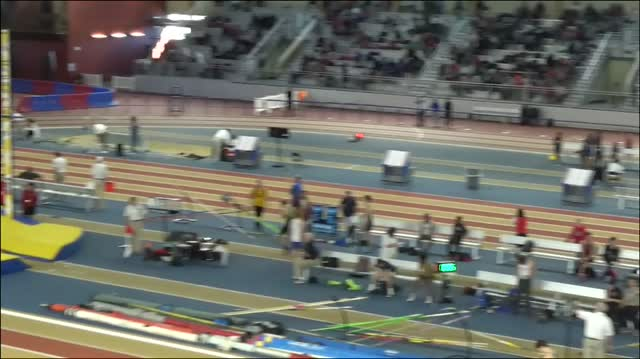 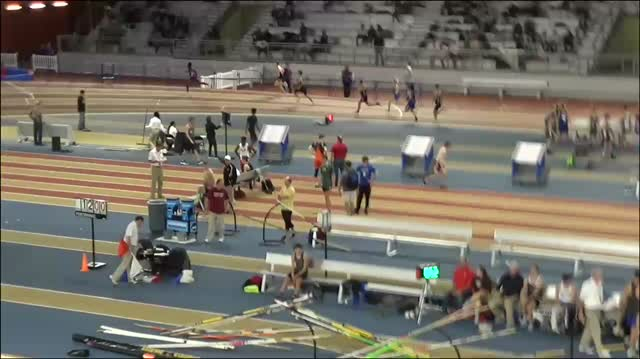 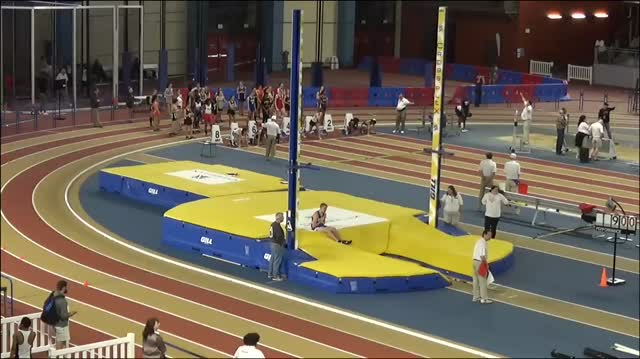 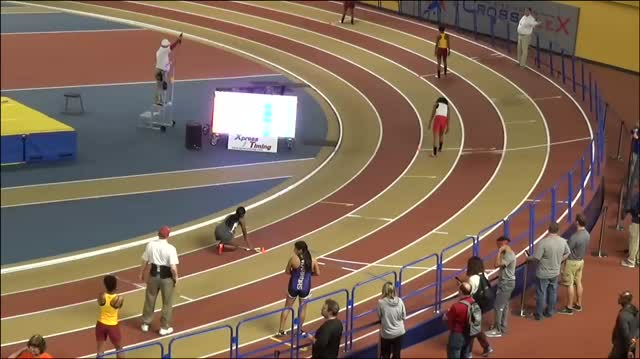 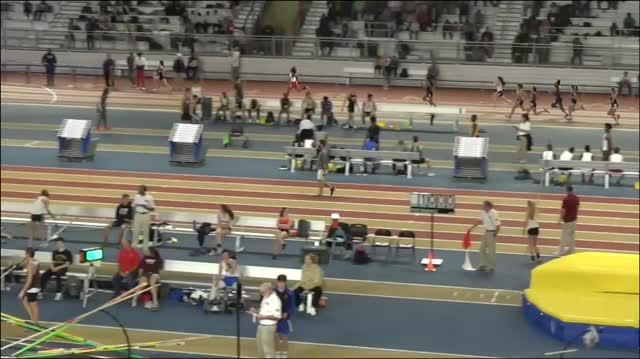 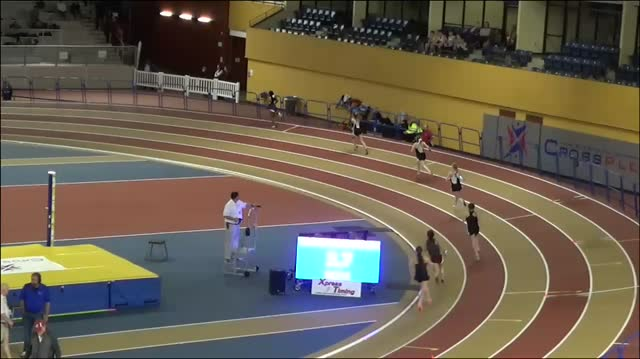 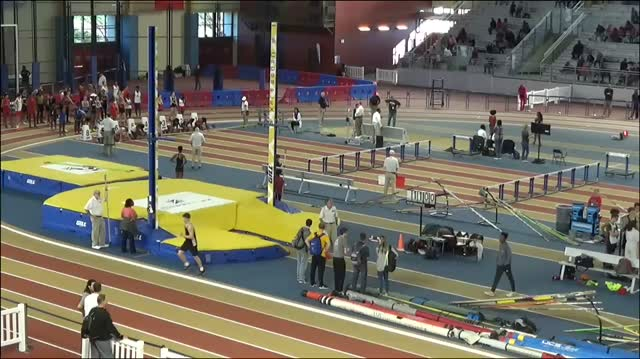 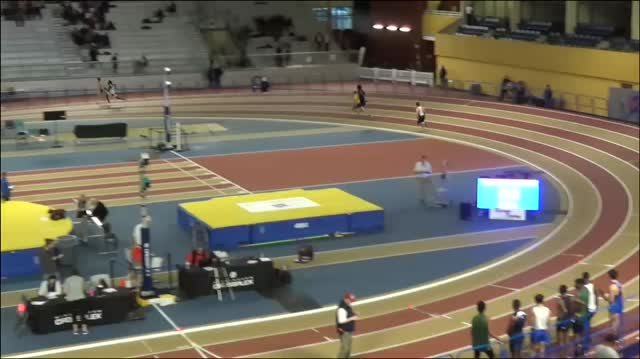 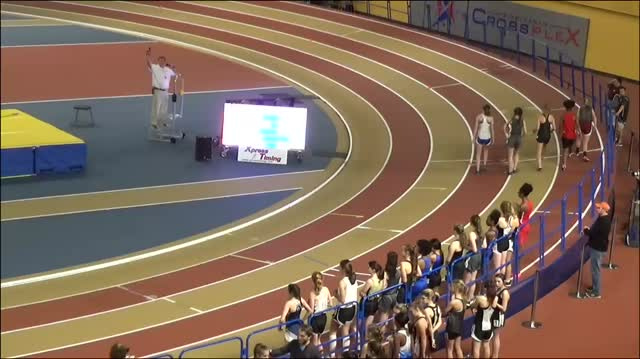 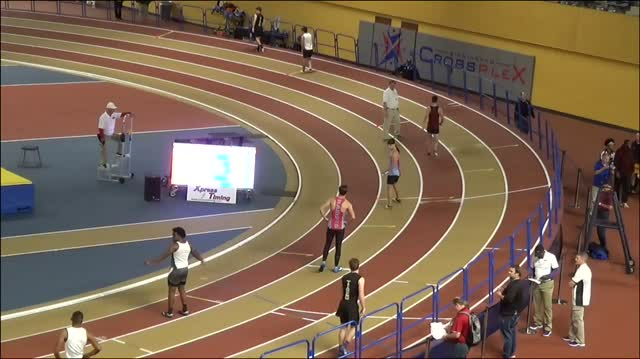 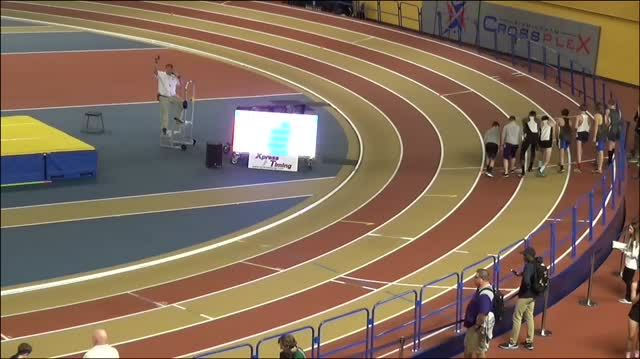 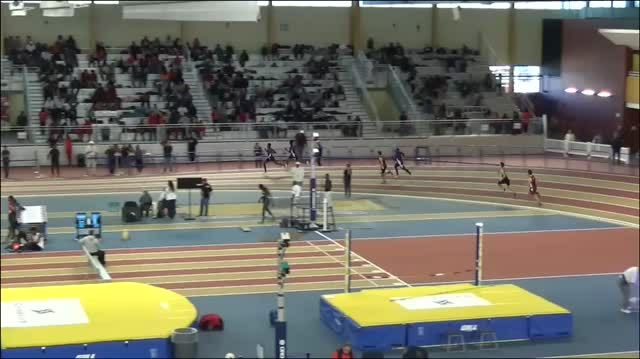 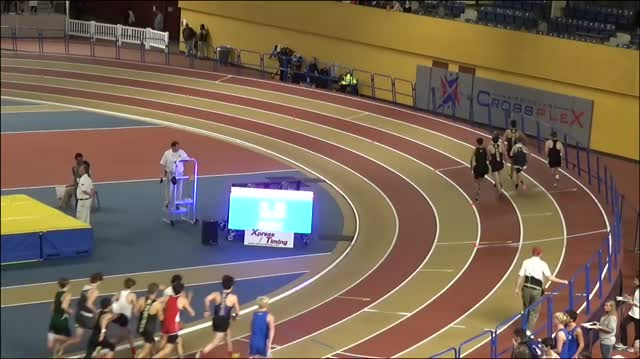 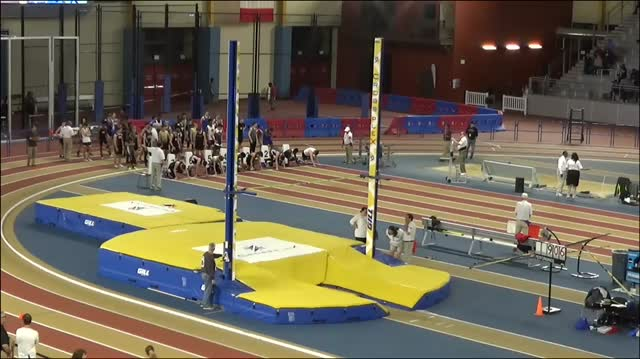 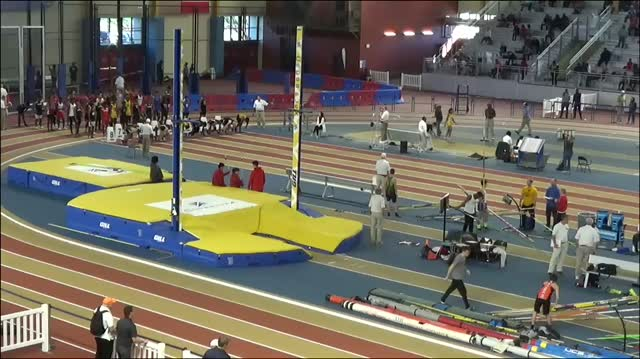 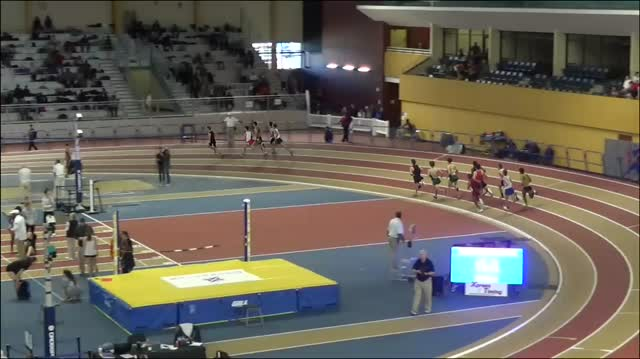 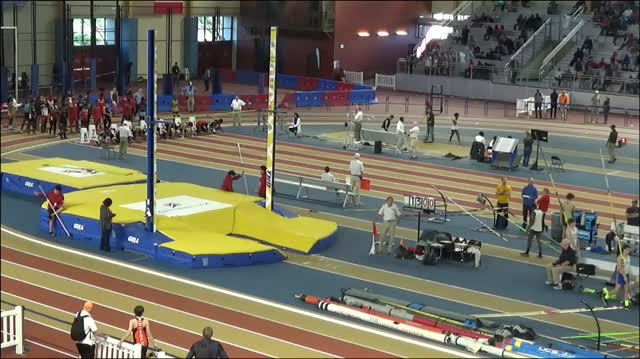 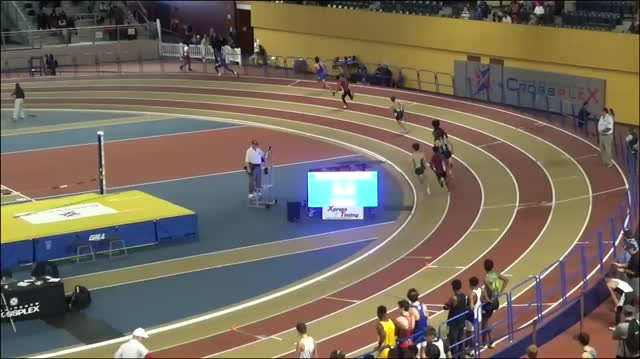 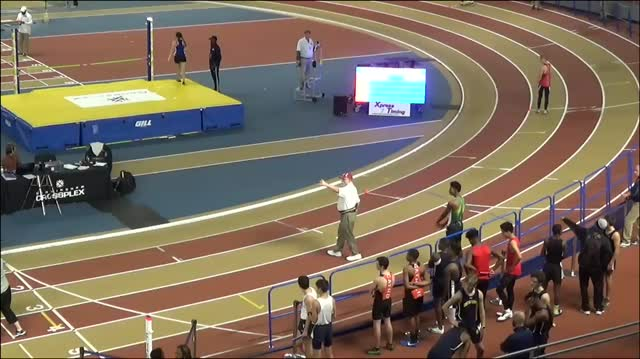 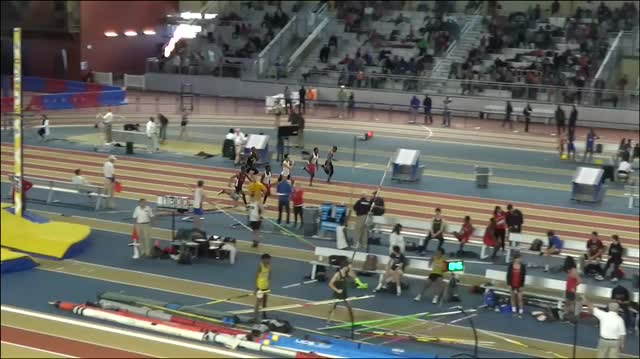 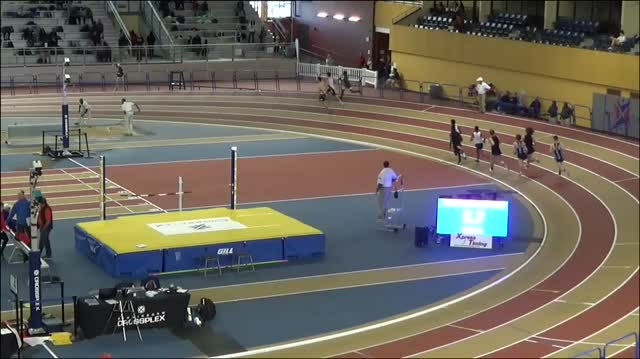 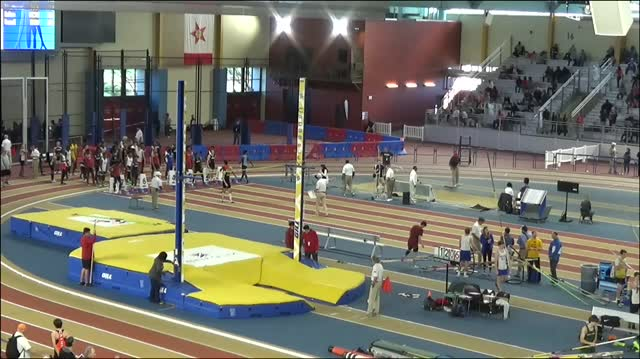 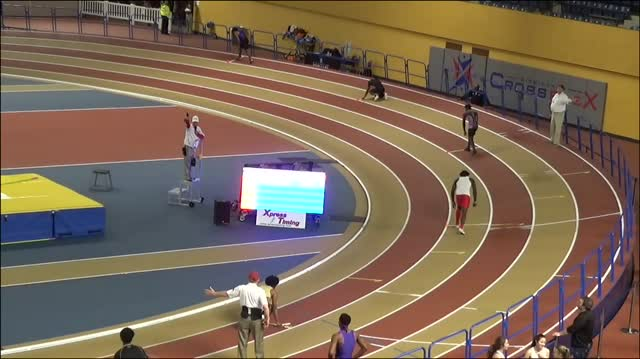 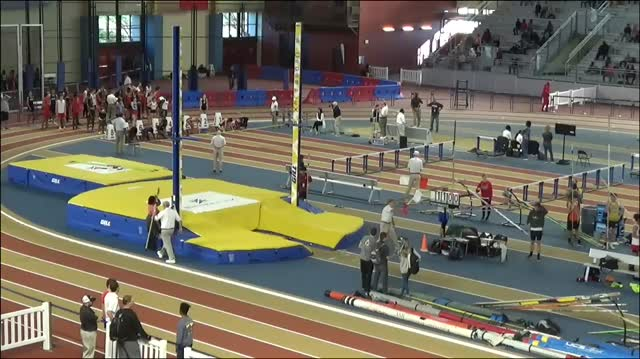 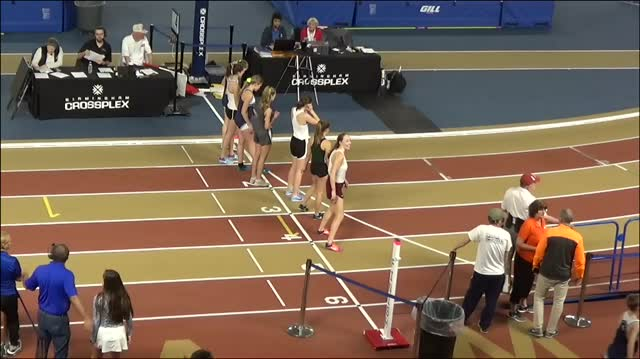 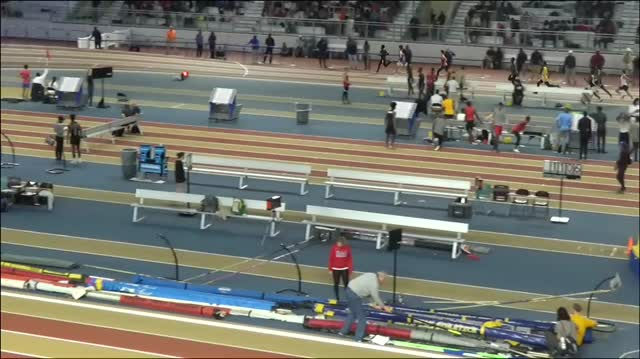 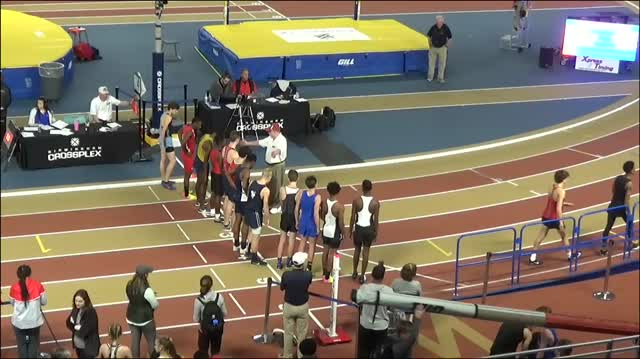 Last weekend was jampacked with indoor track action across the country. 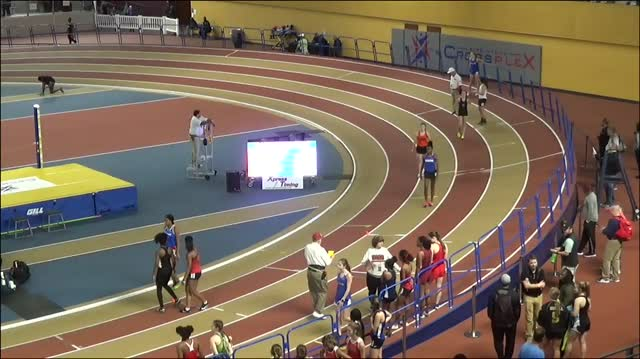 Heading out to the Ice Breaker Invitational? 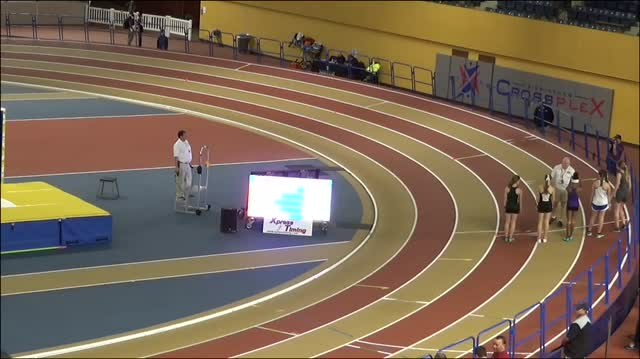 We have all the information you need. 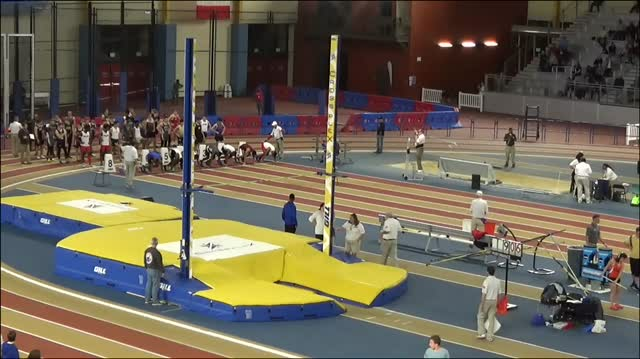 We combined the 1A-5A and 6A&7A Ice Breakers to find out who ranked where. 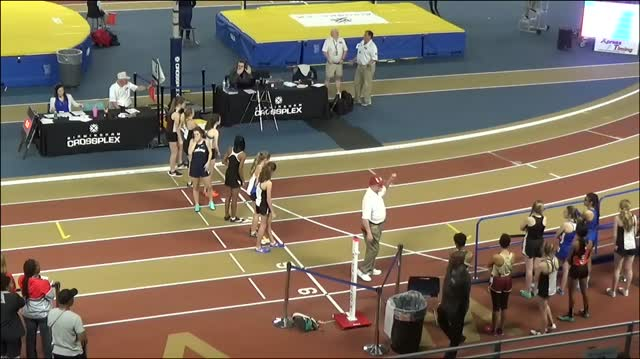 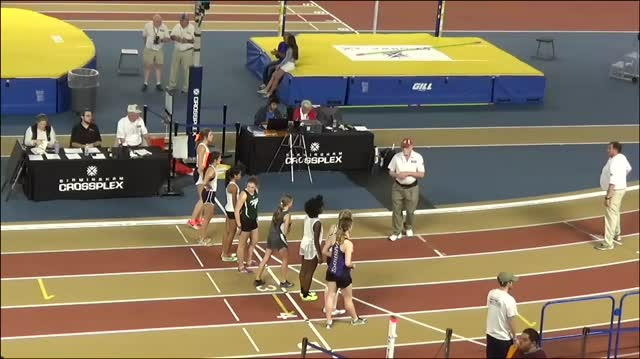 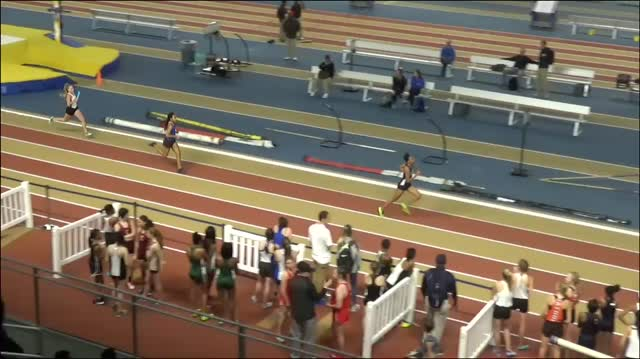 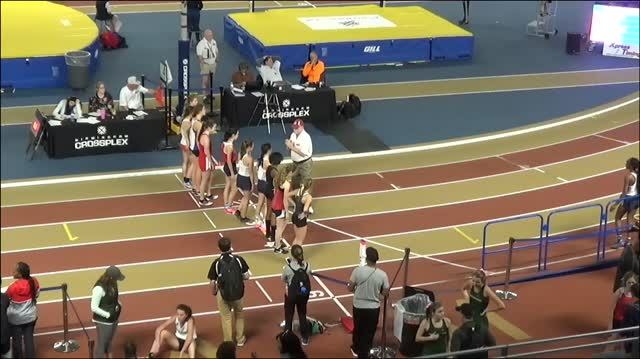 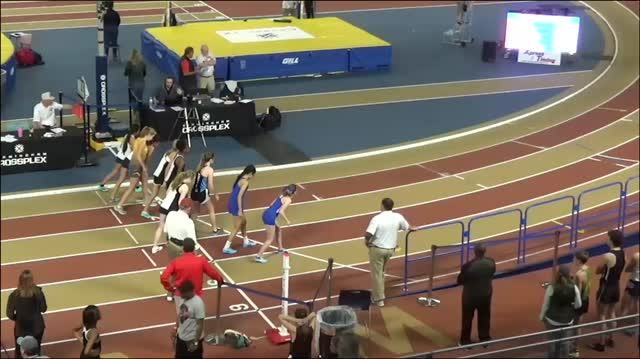 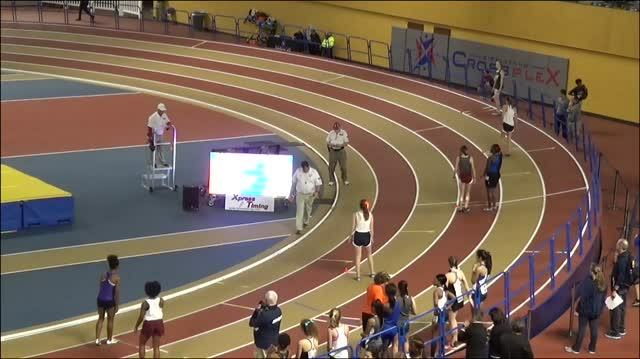 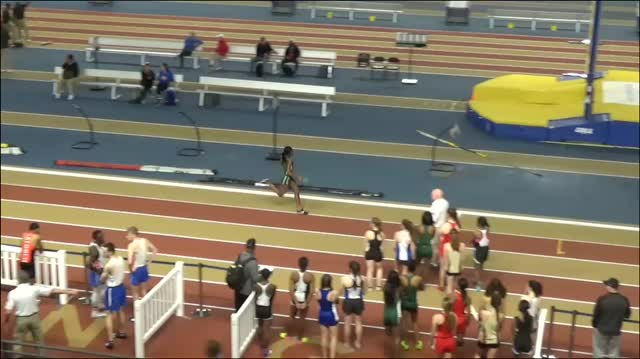 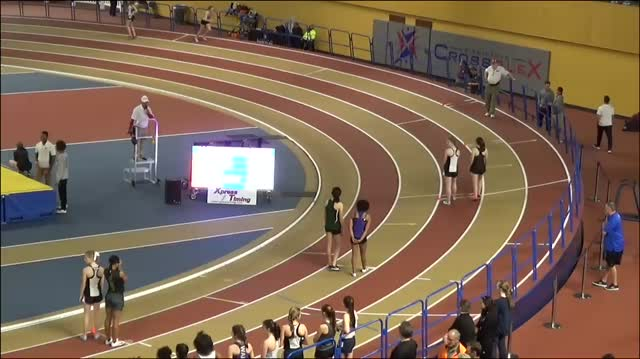 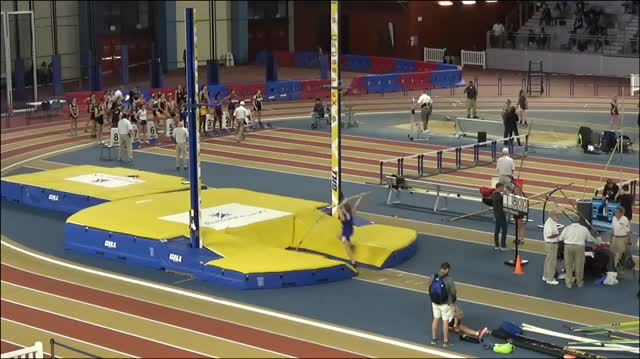 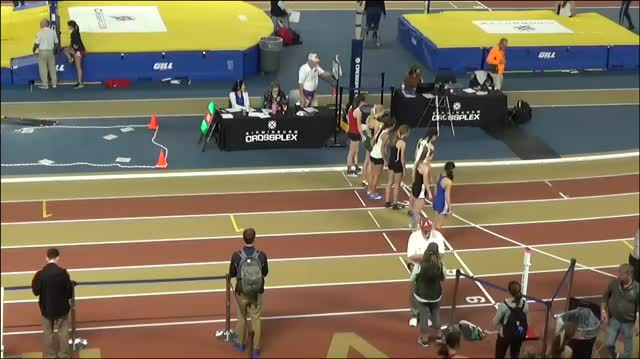 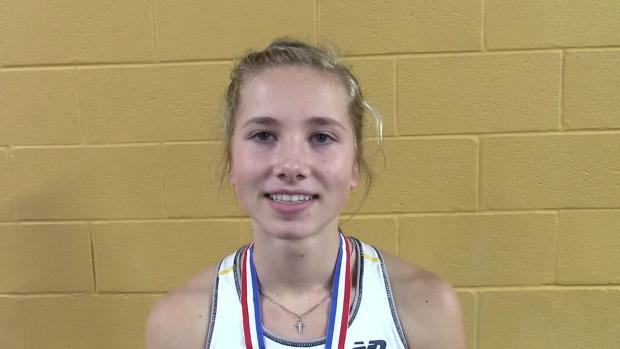 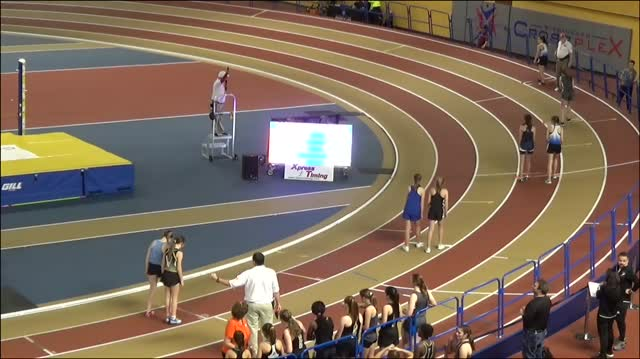 We look back at the top 50 girls marks from the Ice Breaker Invitational. 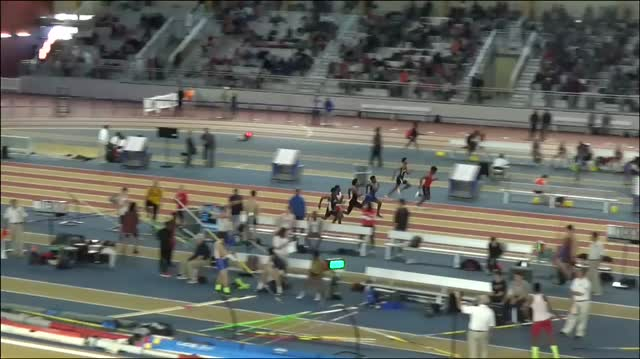 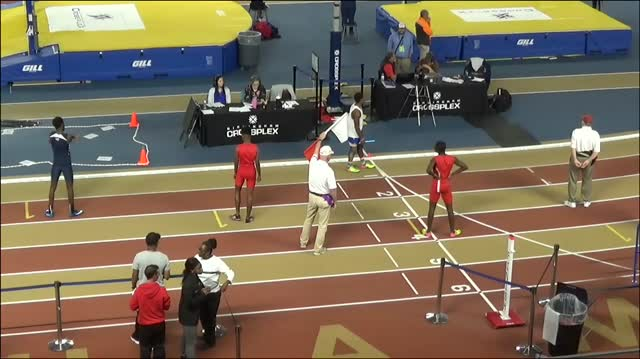 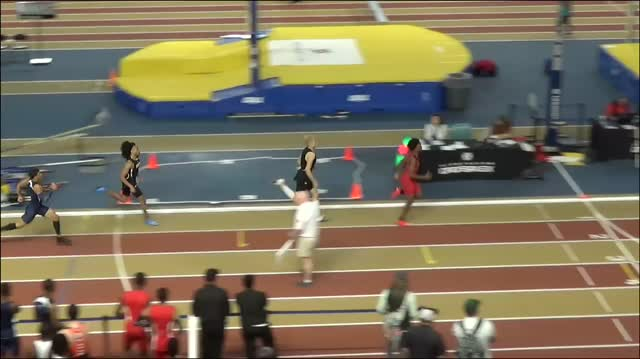 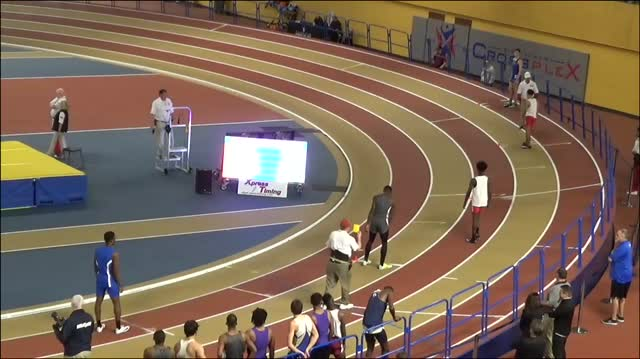 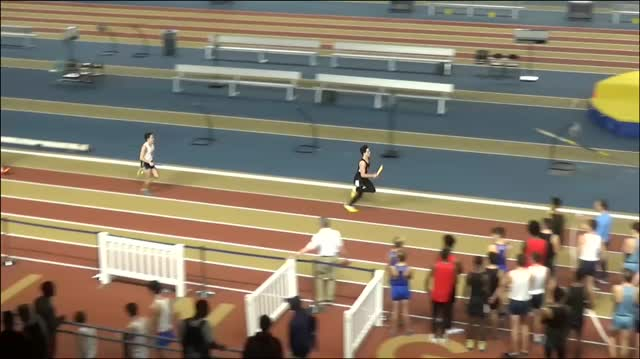 At the 2016 Ice Breaker Invitational the guys from Archbishop Carroll High School ran one of the fastest times in the nation in the 4x200m. 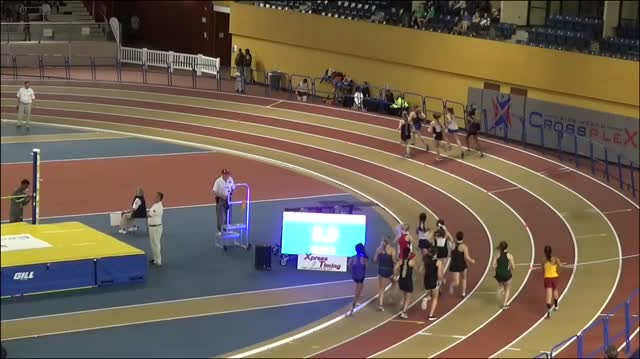 Don't miss any event on the track. 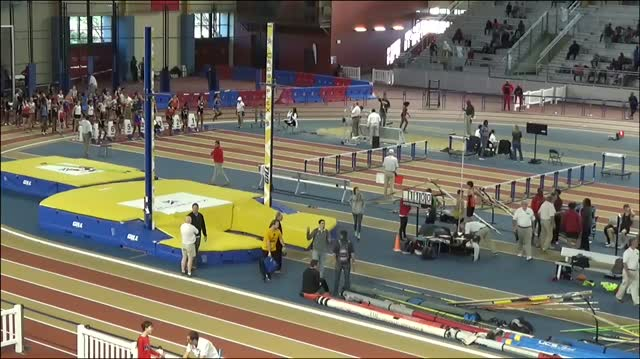 We will be LIVE at the Ice Breaker both Friday and Saturday!